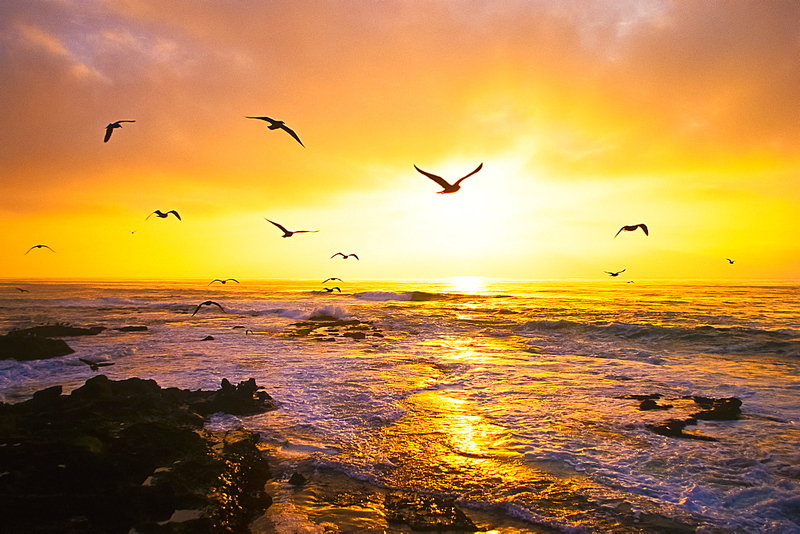 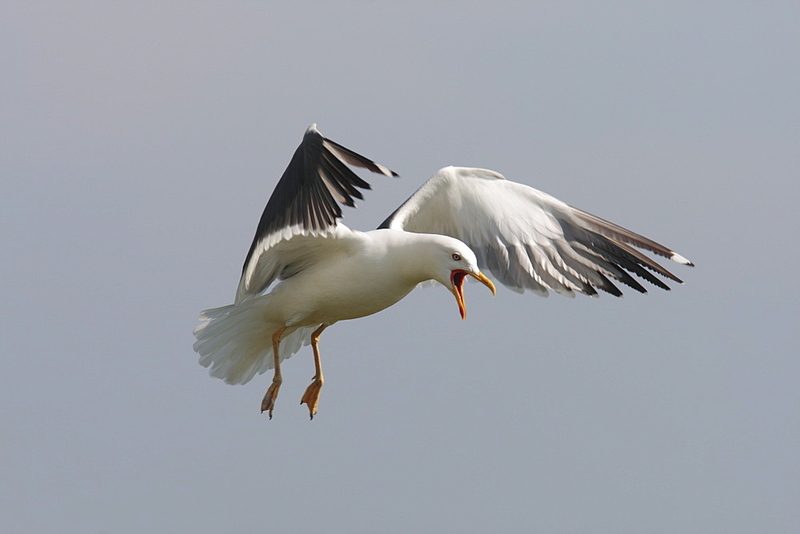 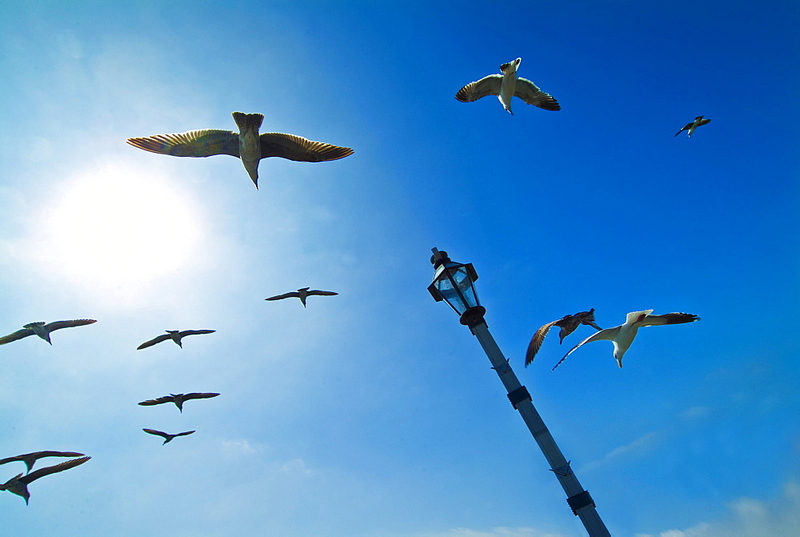 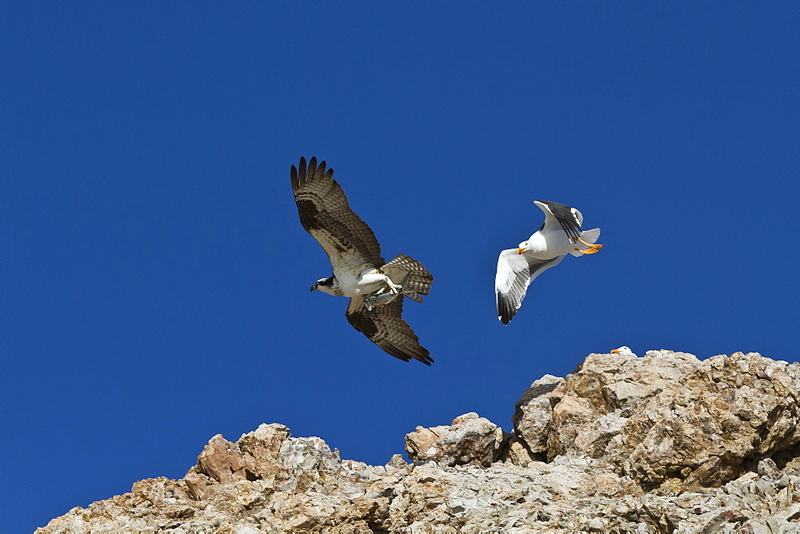 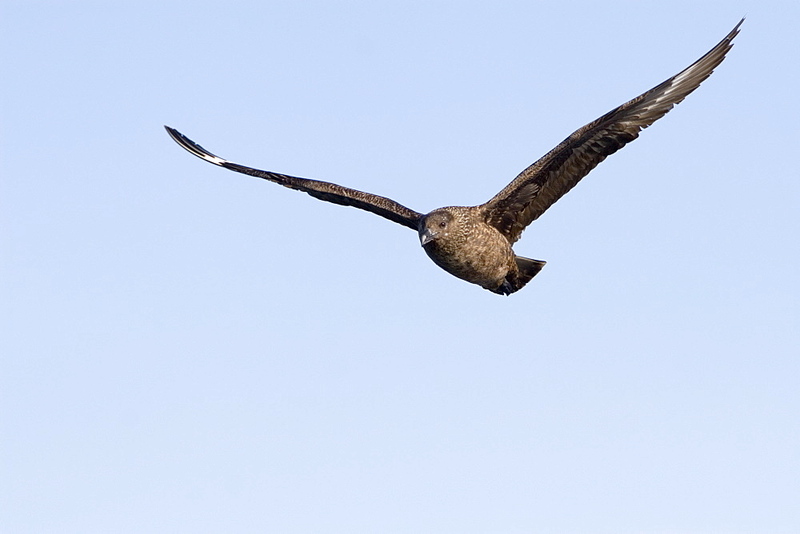 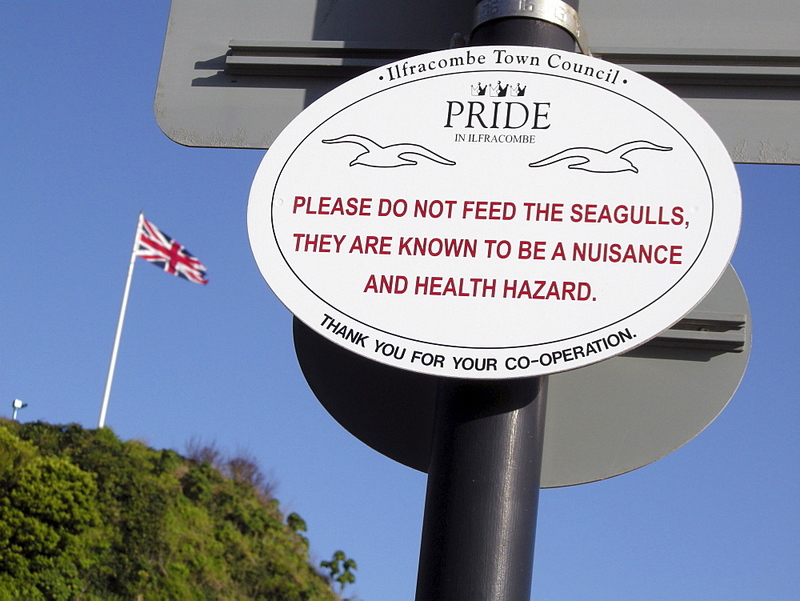 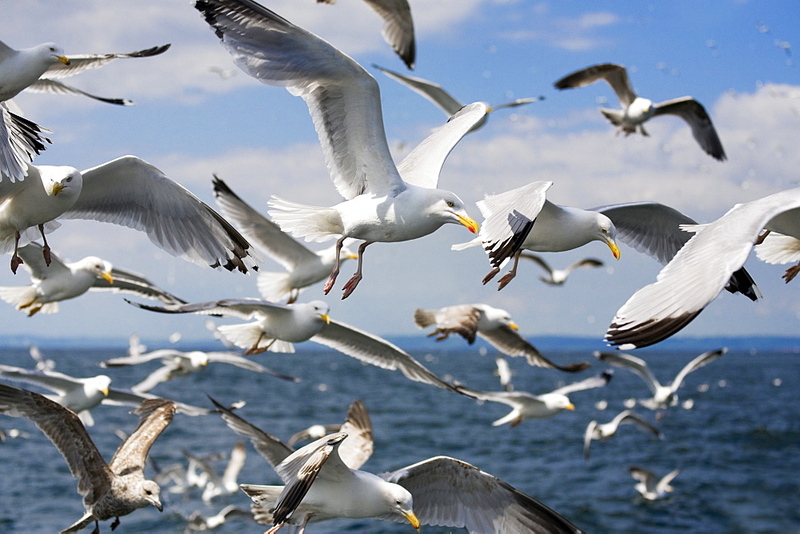 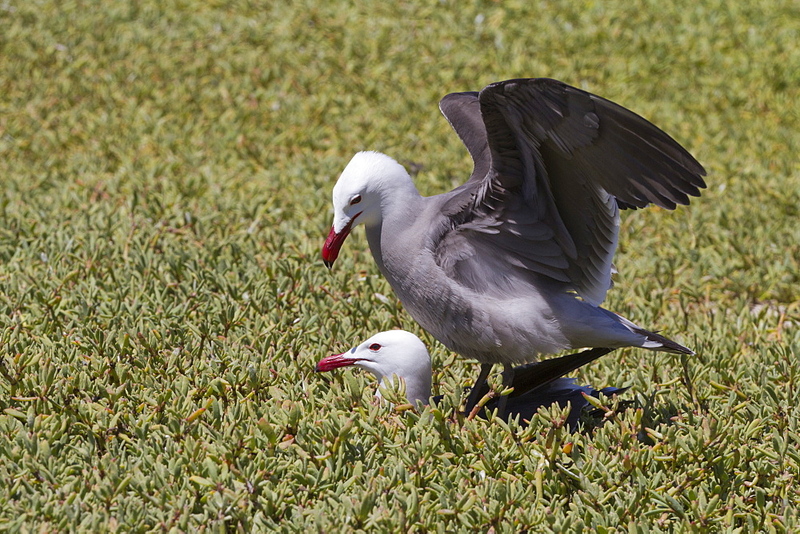 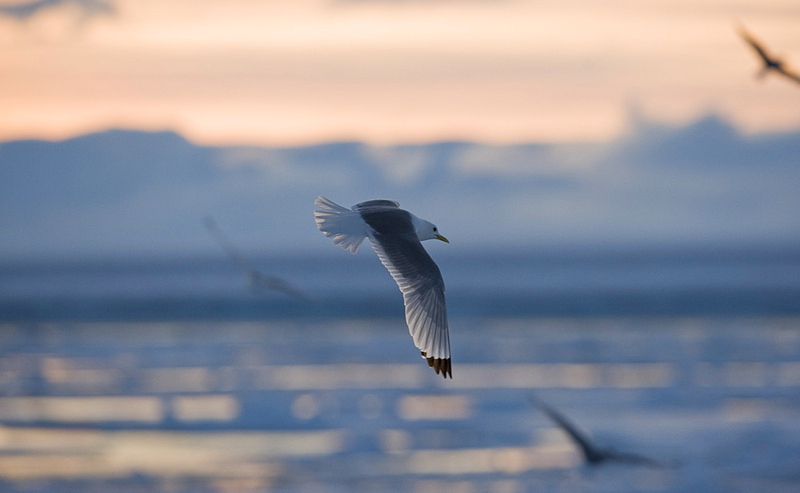 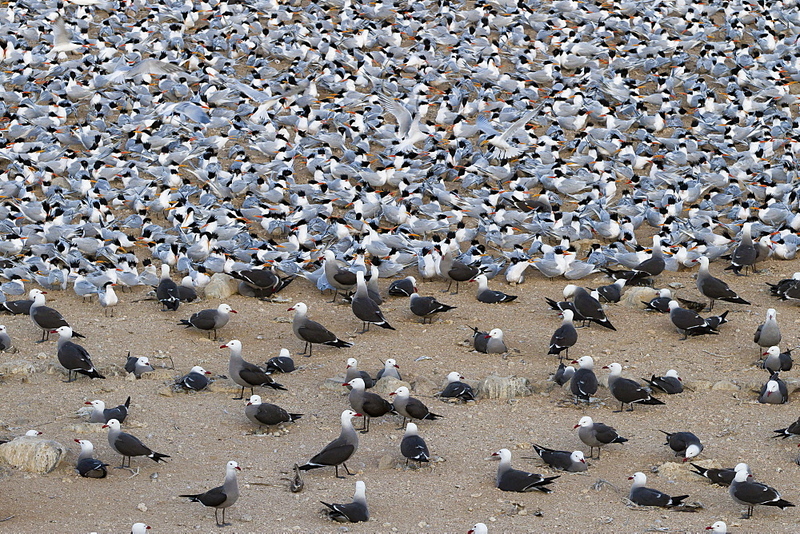 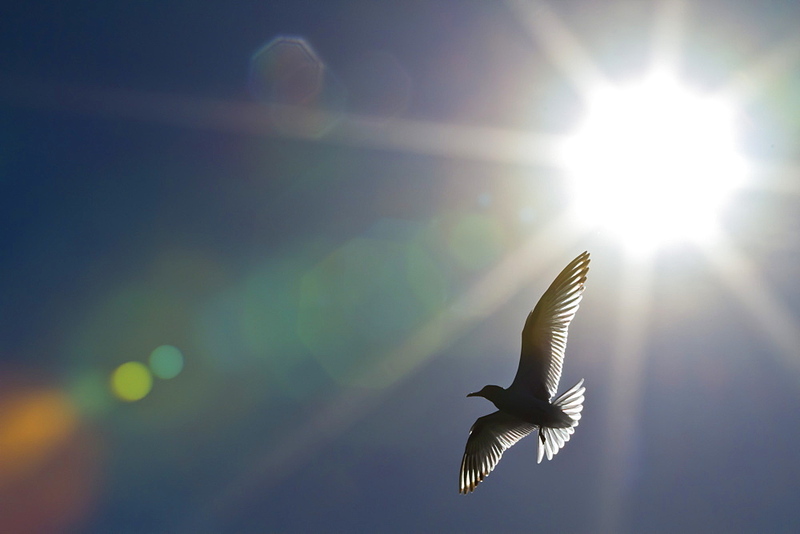 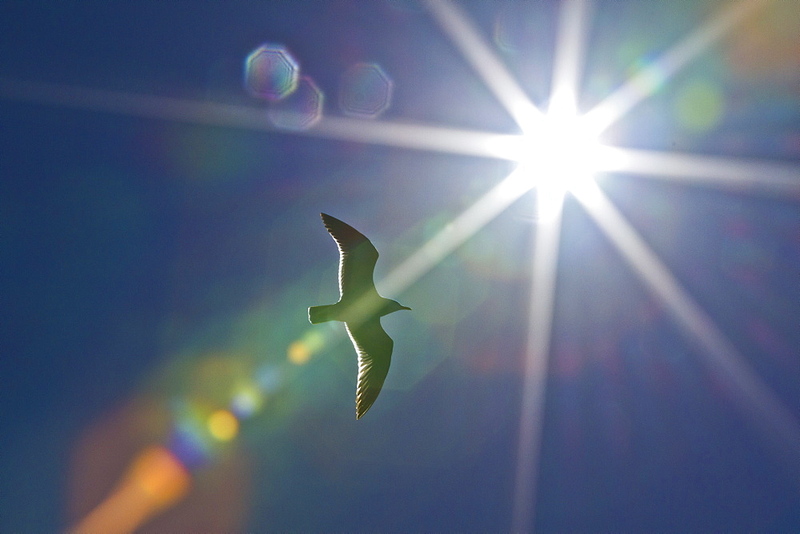 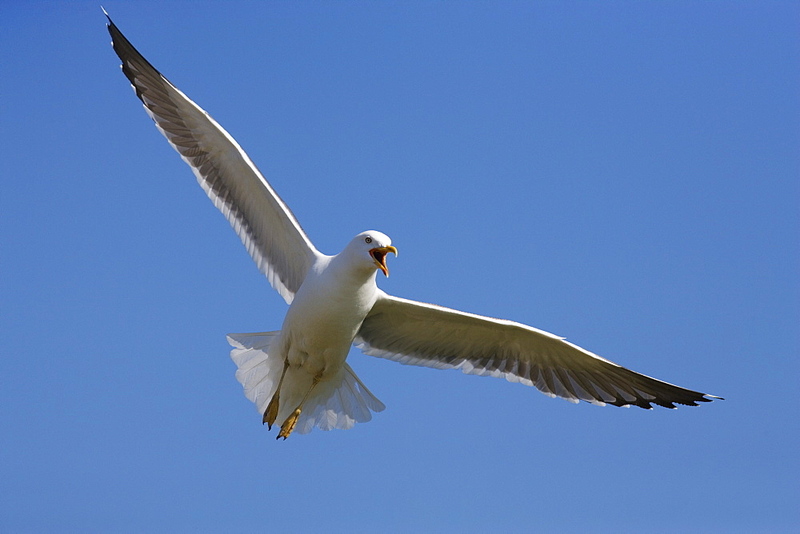 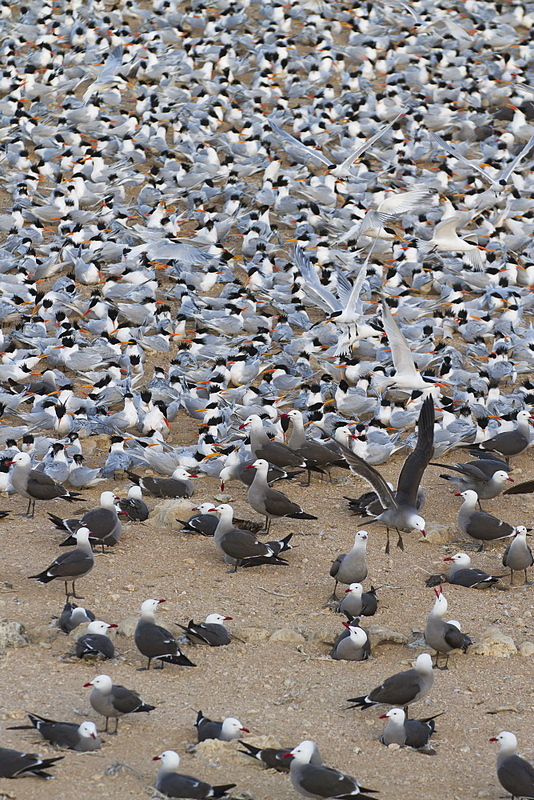 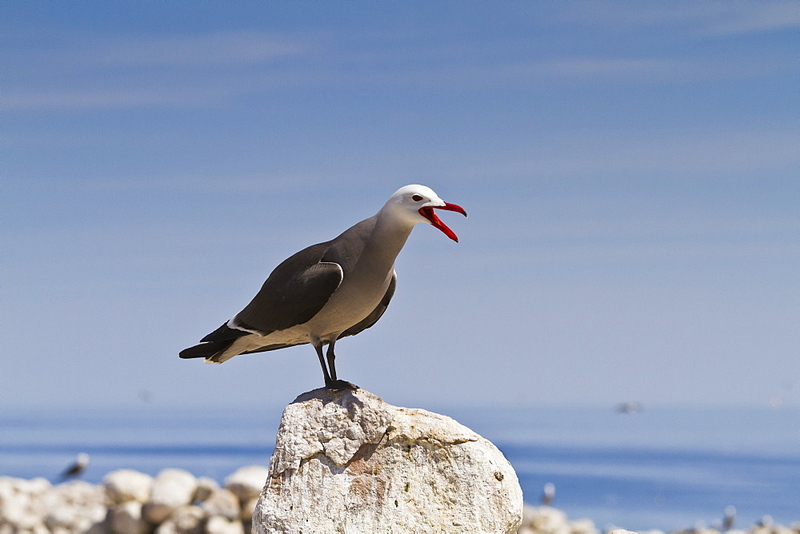 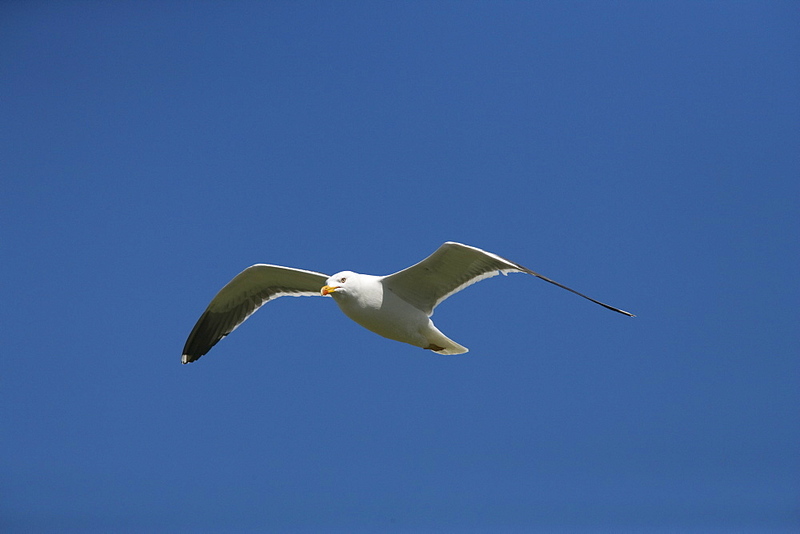 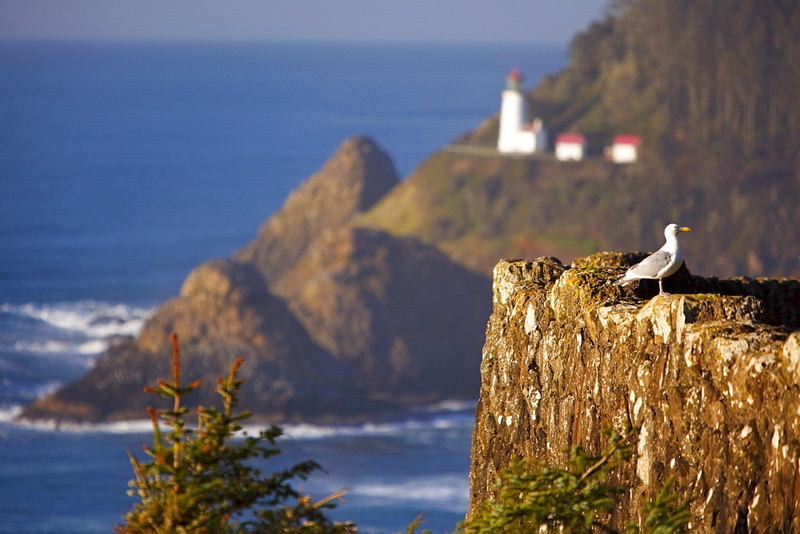 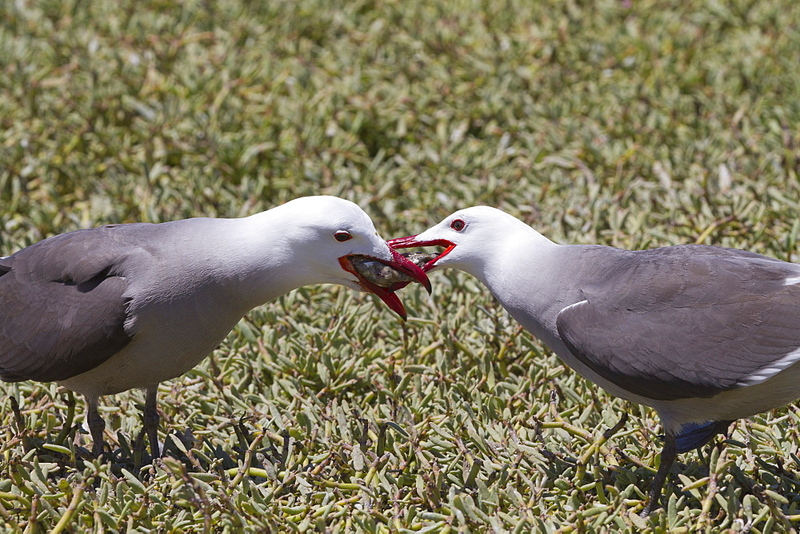 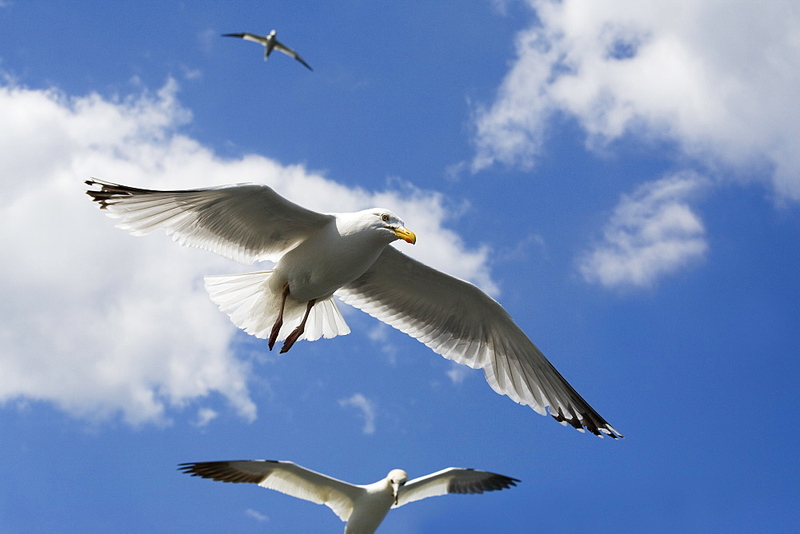 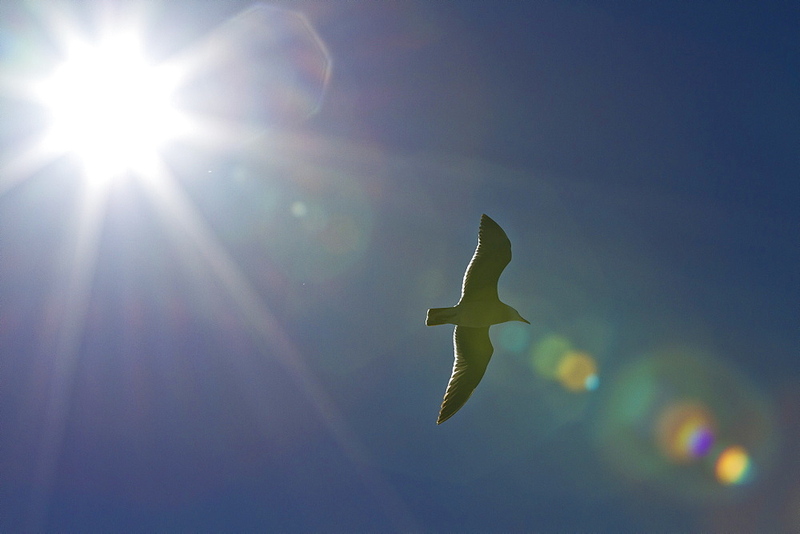 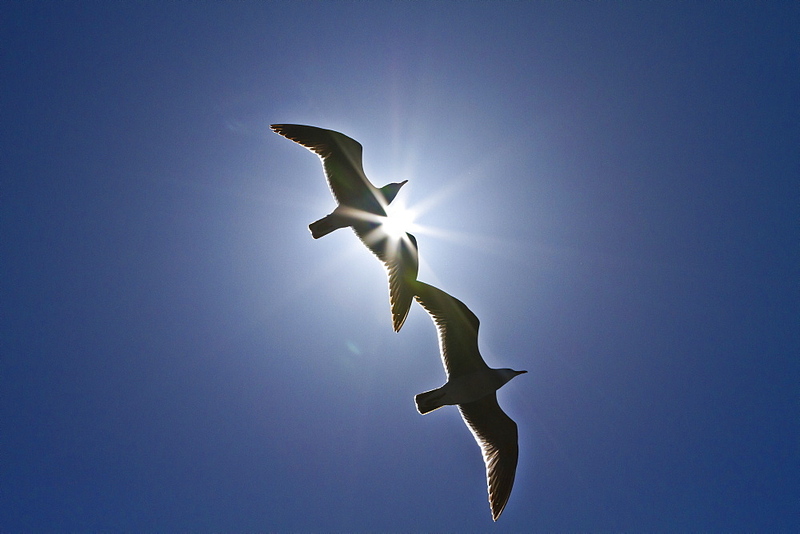 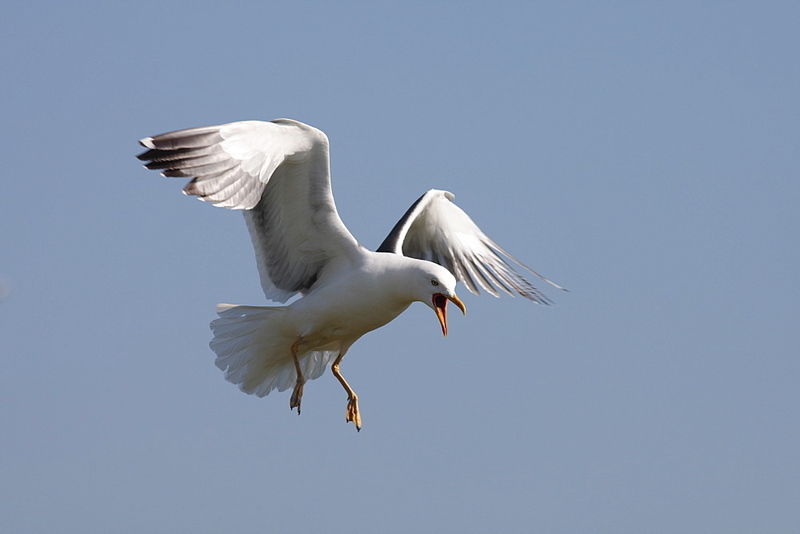 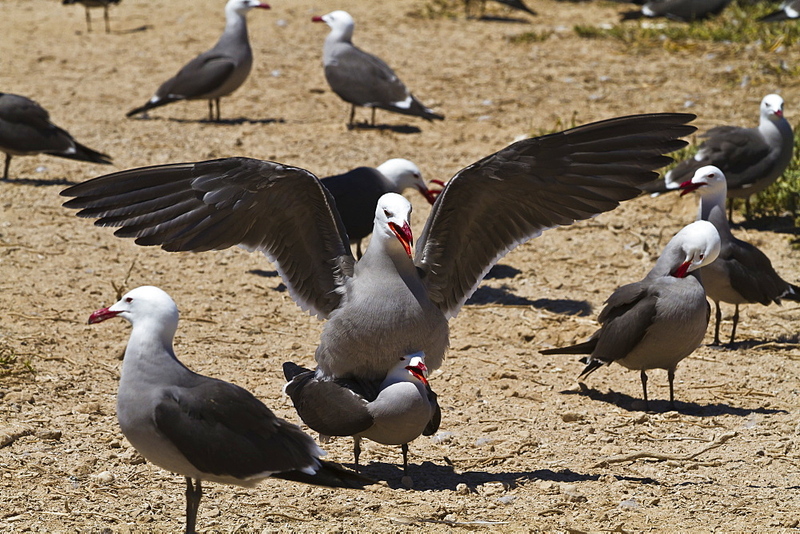 High Quality Stock Photos of "gulls"
1116-29596 - California, Santa Barbara, Seagulls flying overhead. 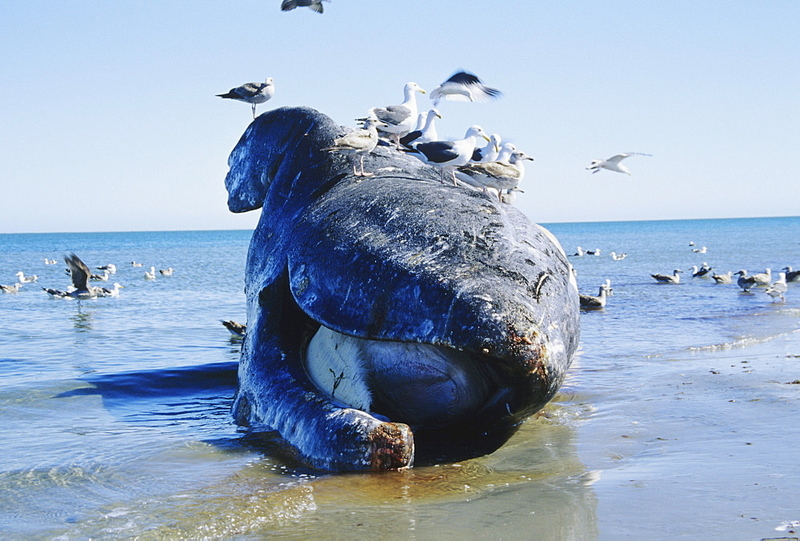 1116-33275 - Mexico, San Ignacio Lagoon, dead Gray Whale (Eschrichtius robustus) on beach surrounded by seagulls. 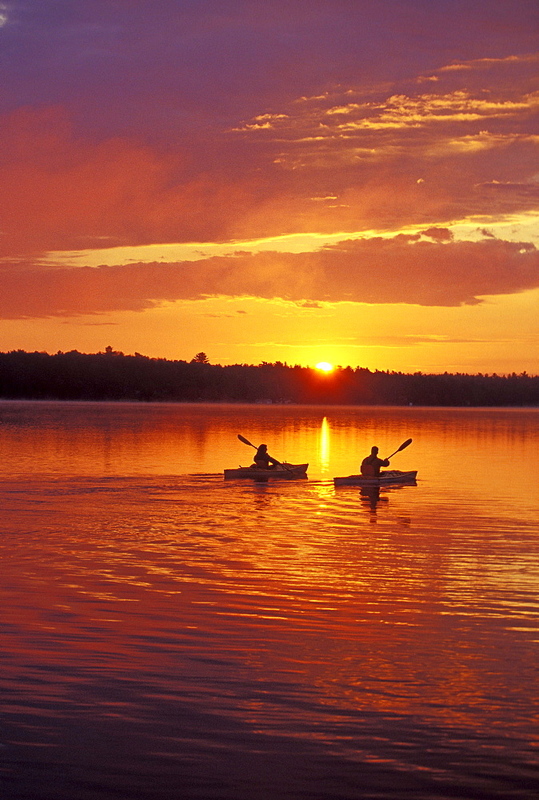 857-30581 - Young couple sea-kayak in early morning on Gull Lake near Bracebridge, Muskoka, Ontario, Canada. 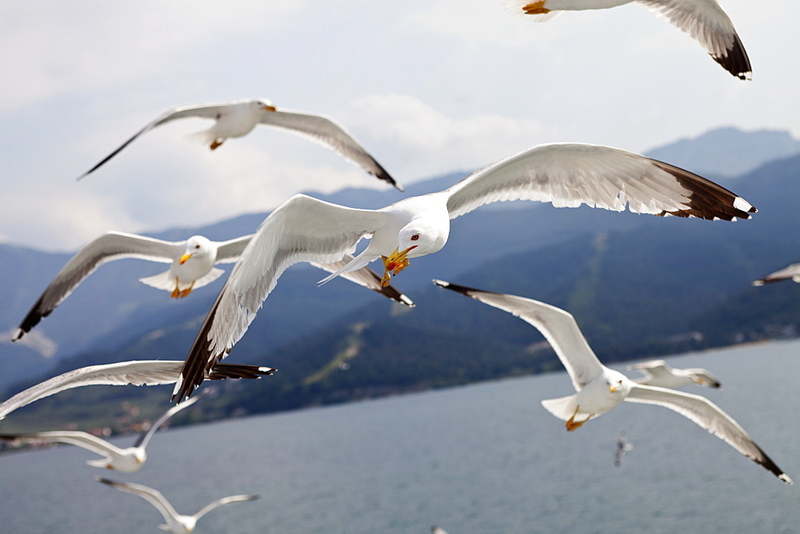 797-9893 - Birds, Gulls, in flight, flock of Seagulls on the Greek island Thasos. 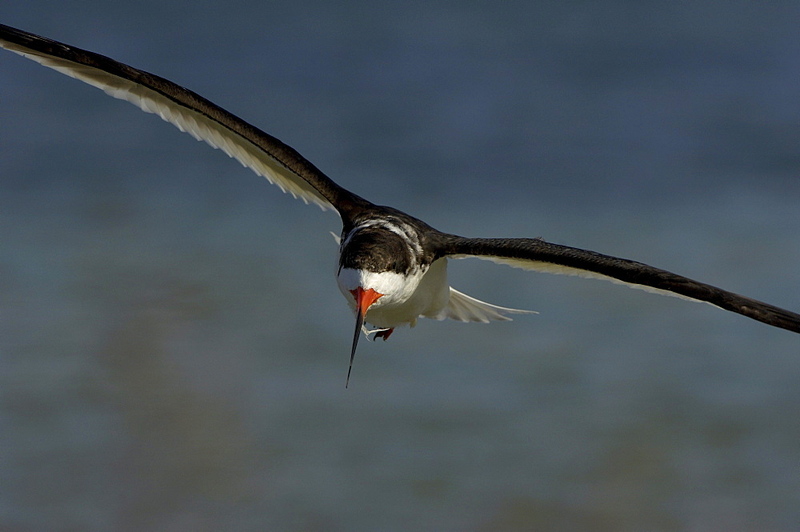 1198-113 - Black skimmer (rynchops niger) florida, usa, in flight. 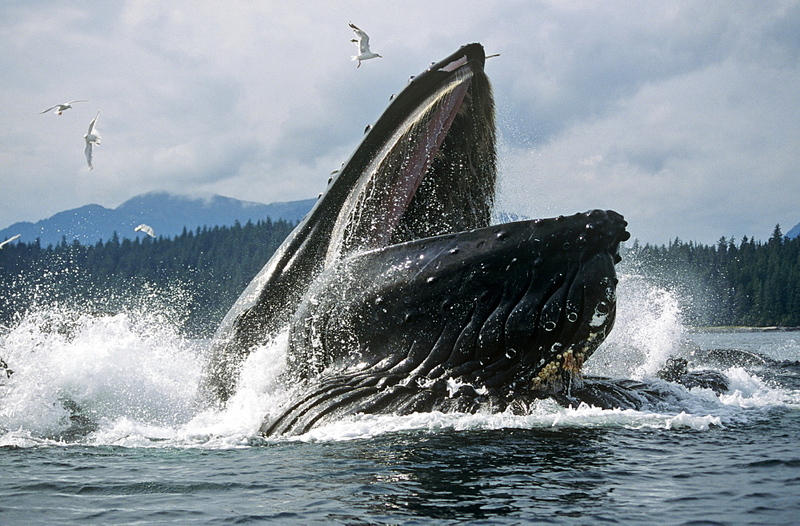 939-28 - Humpback Whale feeding (Megaptera novaeangliae). 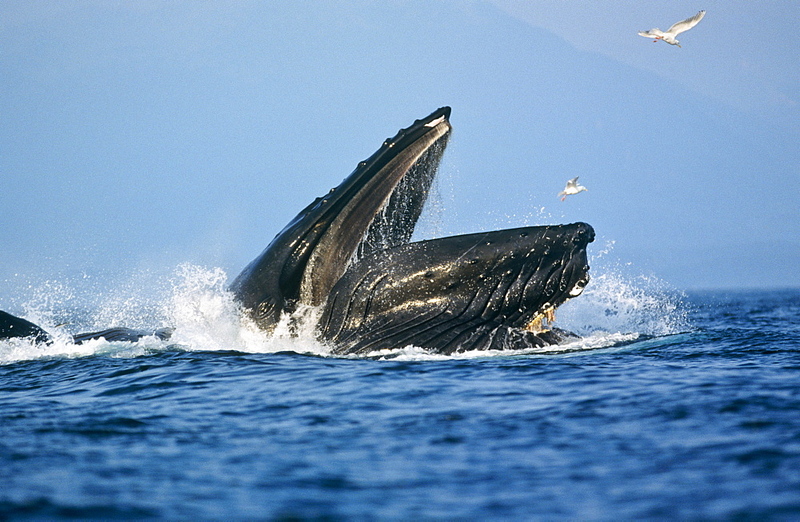 939-26 - Humpback Whale feeding (Megaptera novaeangliae). 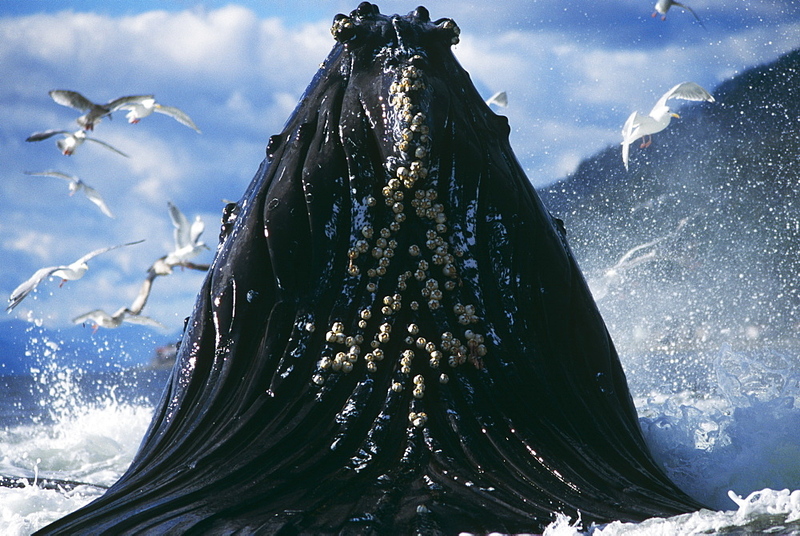 939-19 - Humpback Whale feeding (Megaptera novaeangliae). 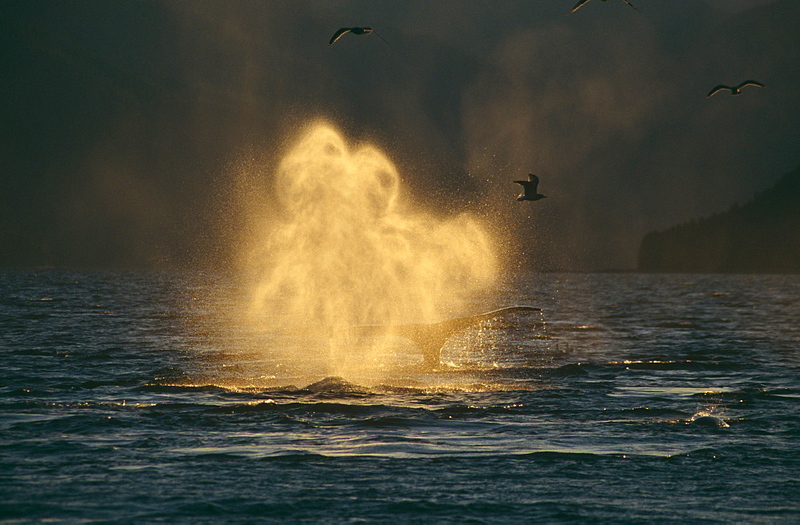 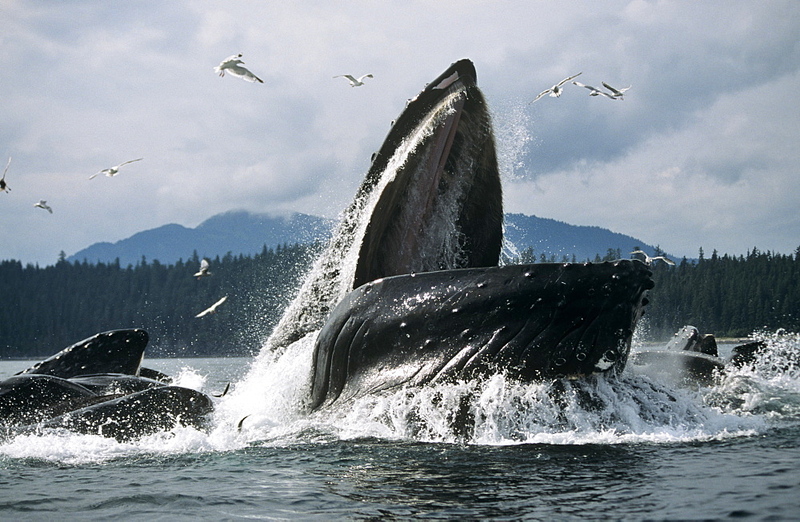 939-27 - Humpback Whale feeding (Megaptera novaeangliae). 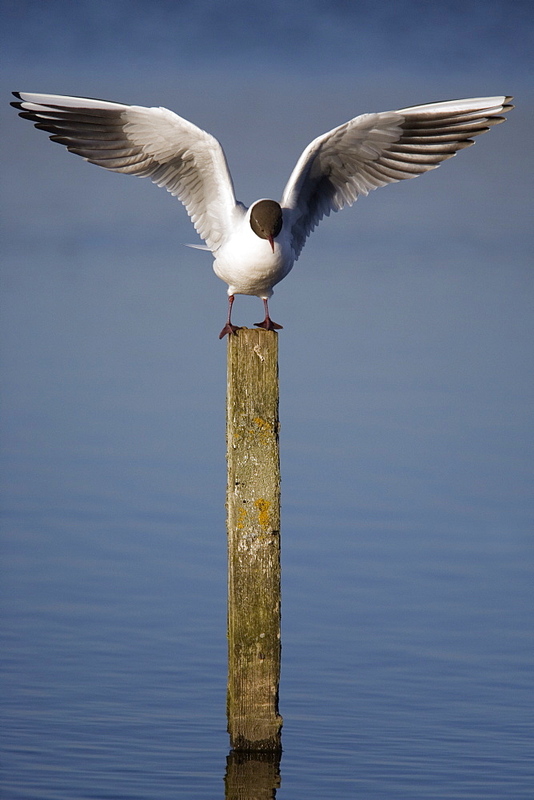 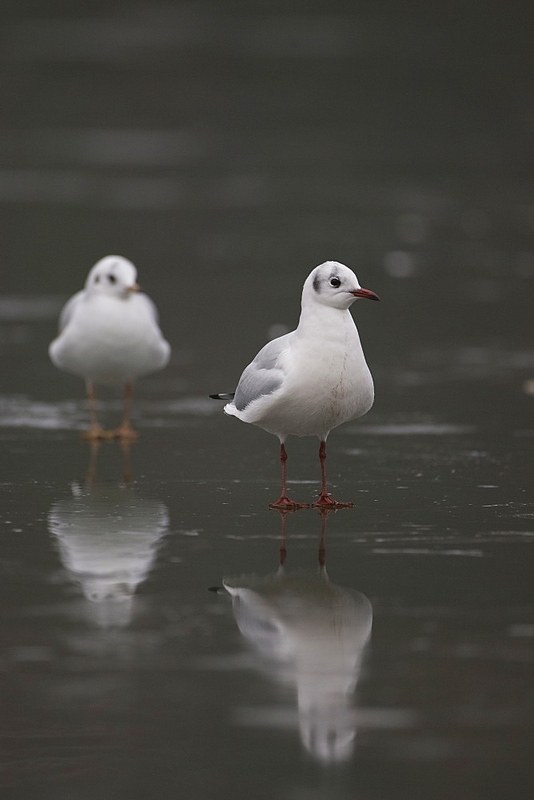 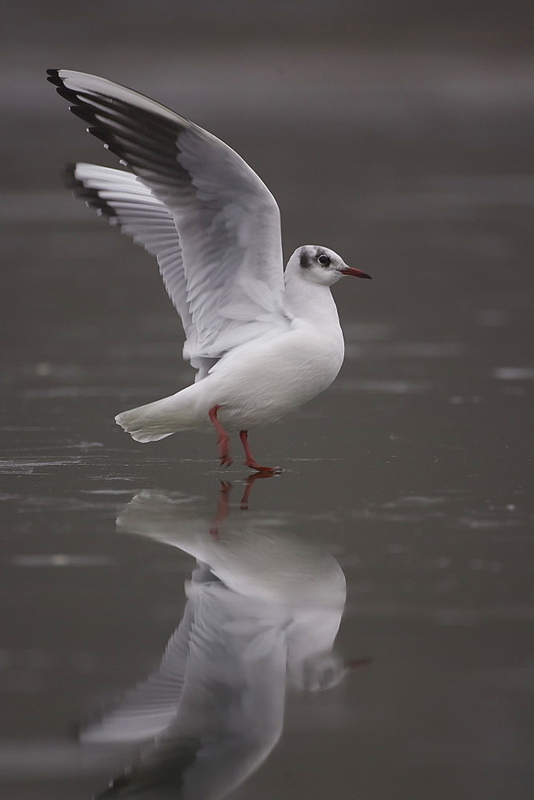 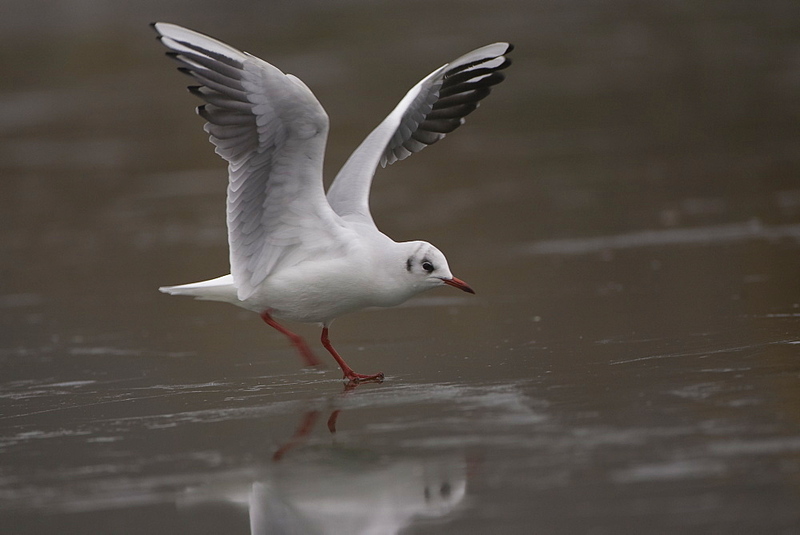 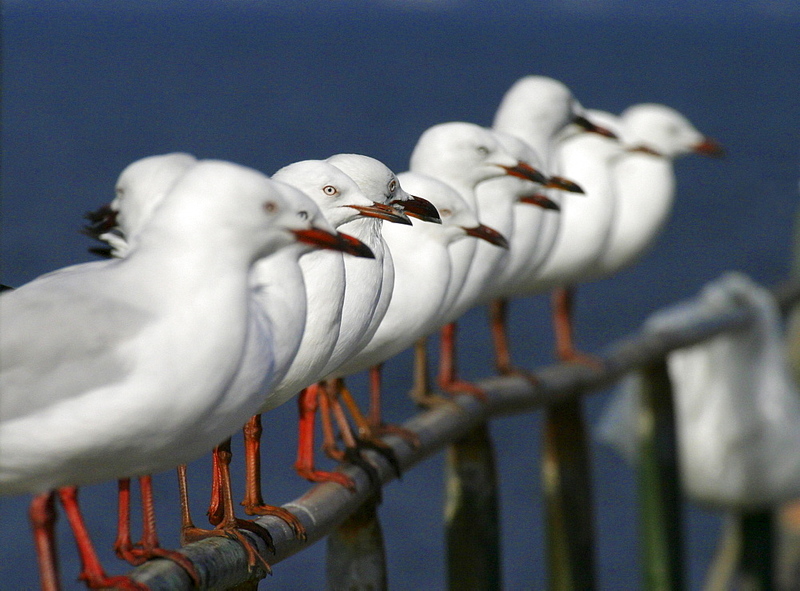 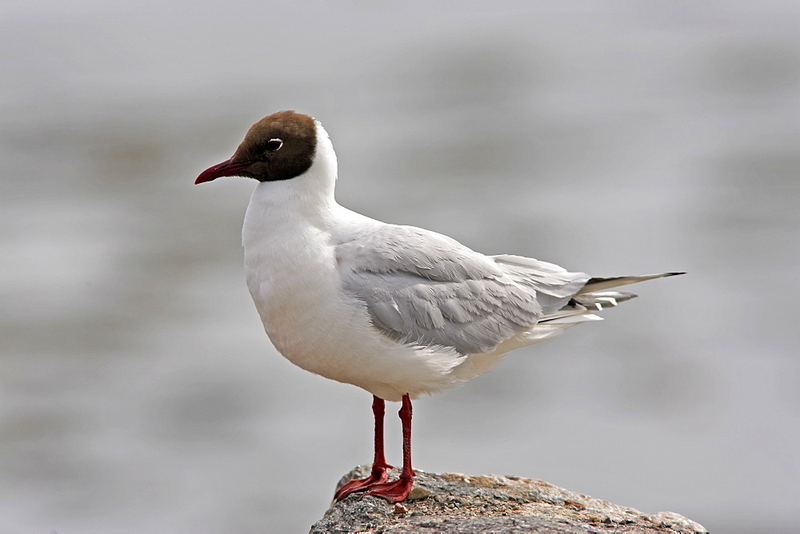 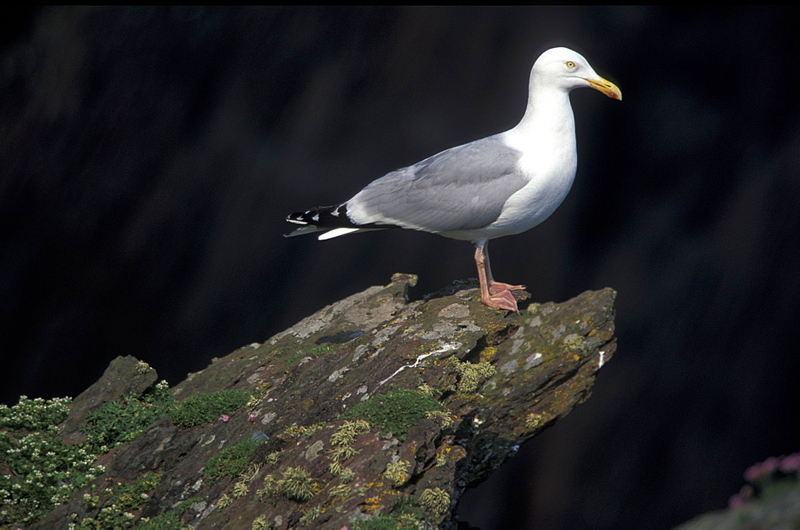 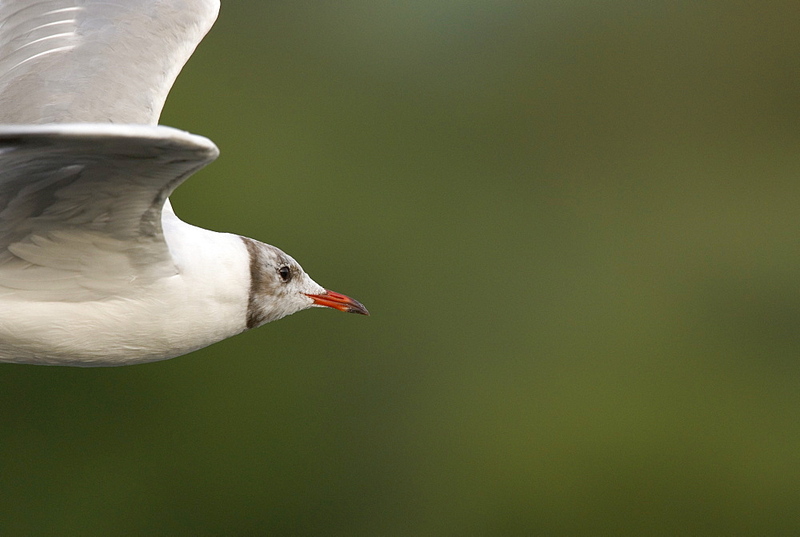 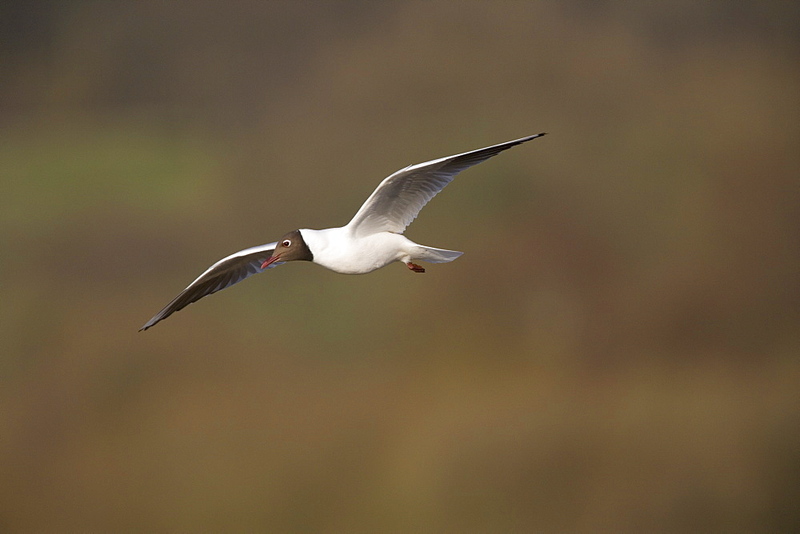 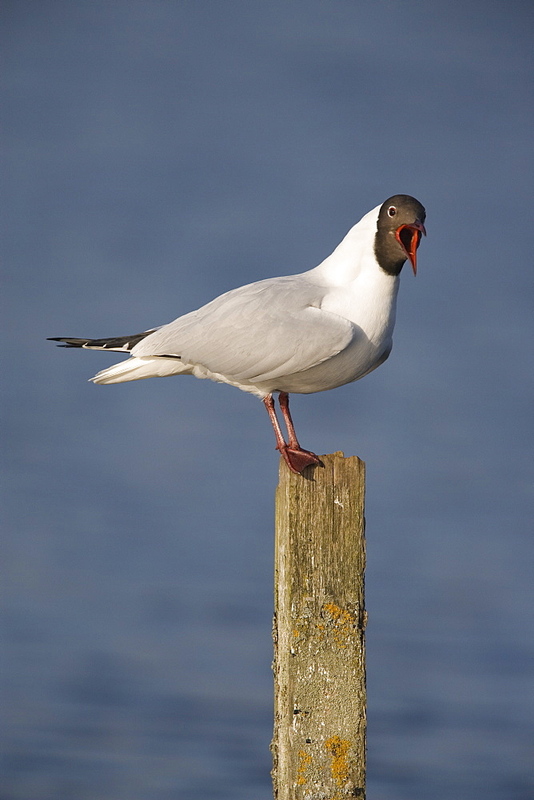 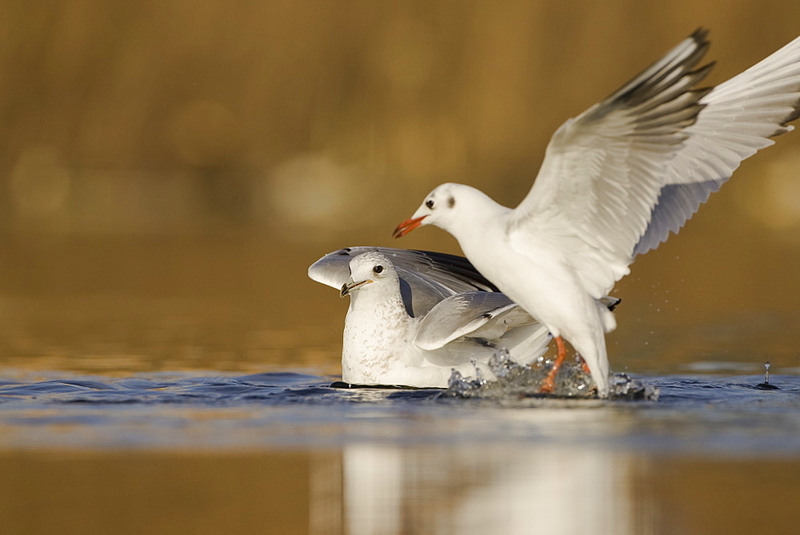 930-77 - A Black Headed Gull (Larus ridibundus) in breeding plumage, Moray Firth, Scotland. 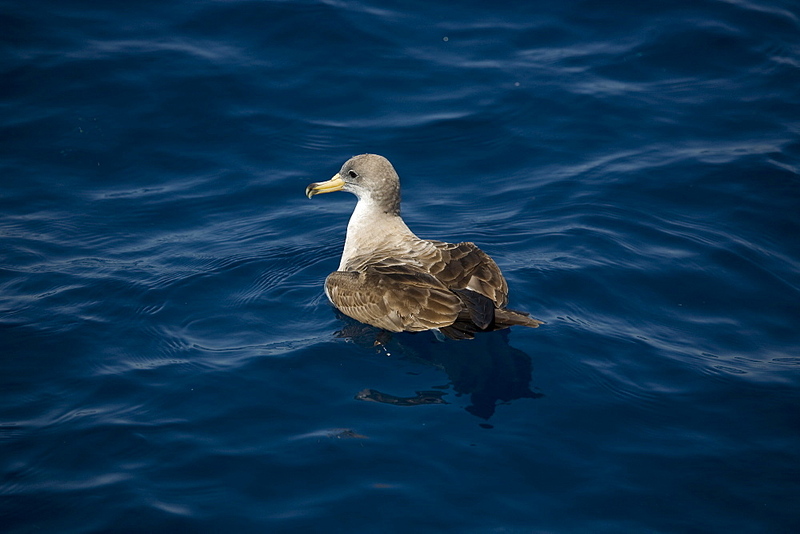 906-17 - Cory&#39;s Shearwater (Calonectris diomeda) at surface. 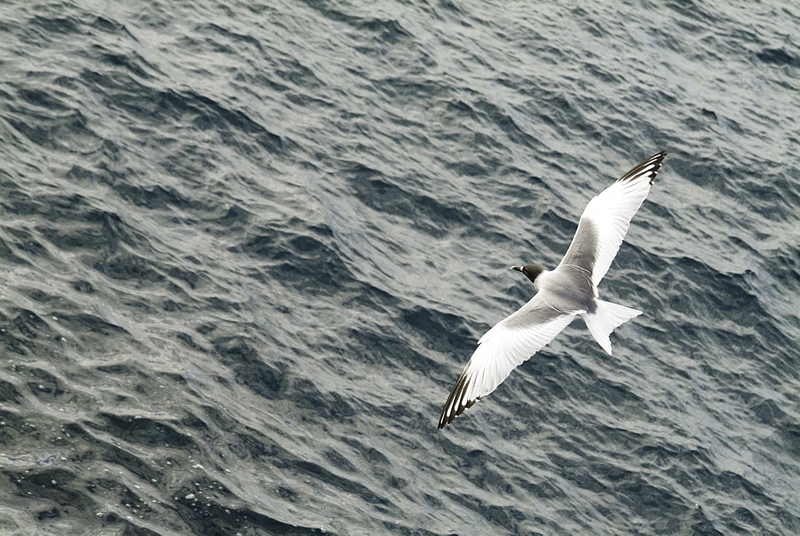 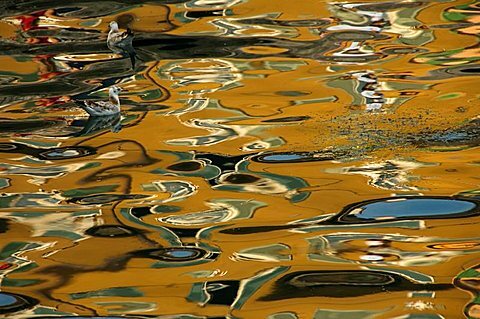 Greece, Eastern Med. 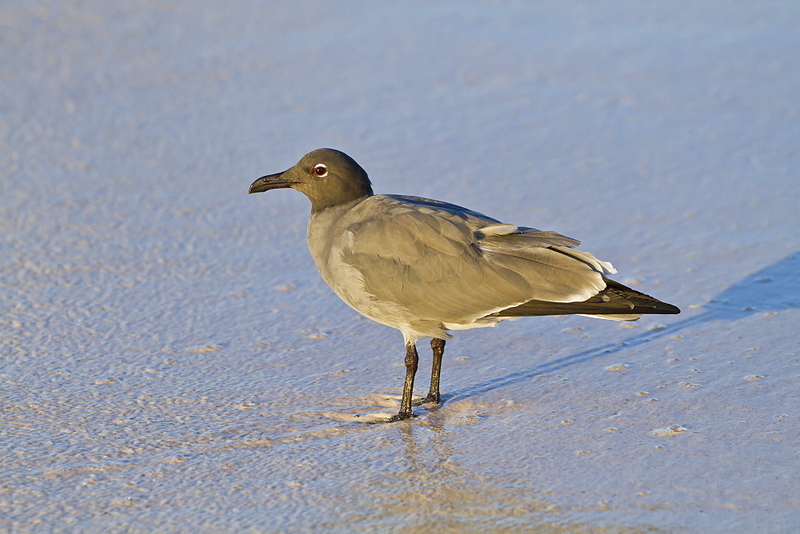 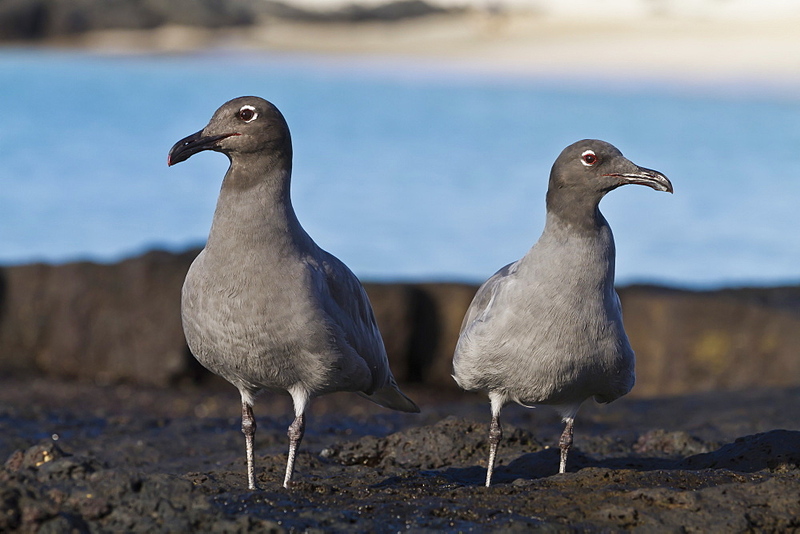 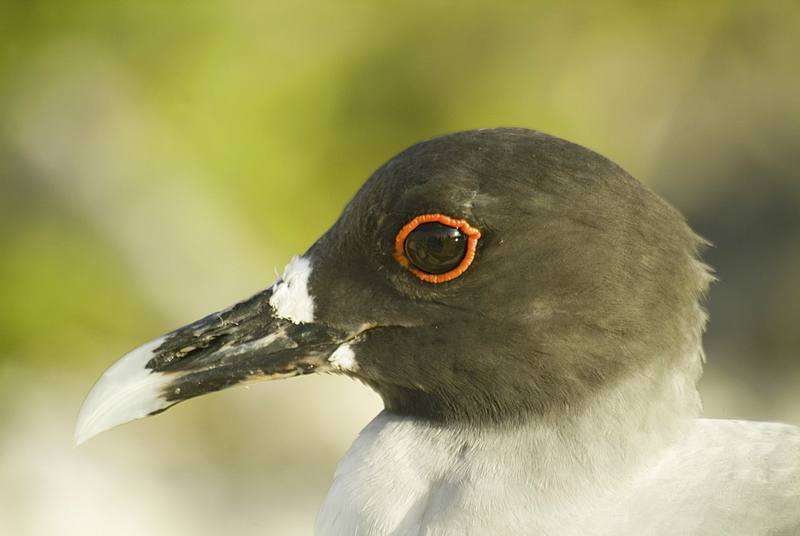 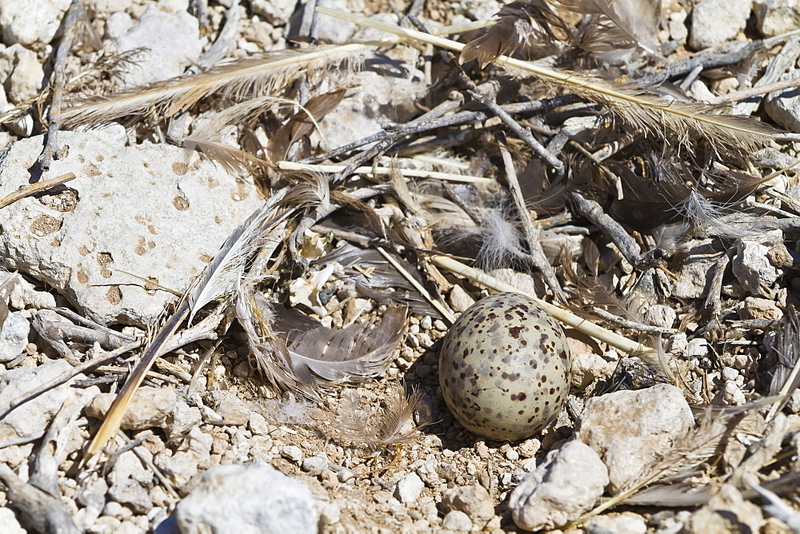 978-213 - Swallow-tailed gull (Larus furcatus). 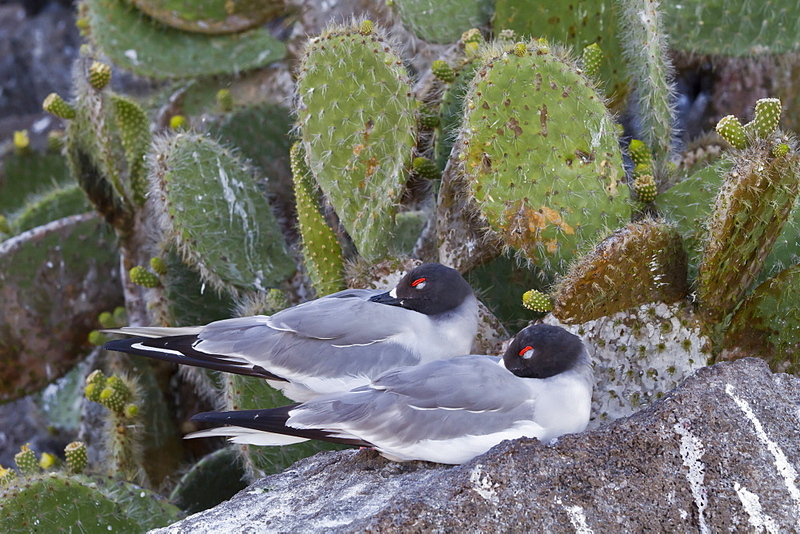 Galapagos. 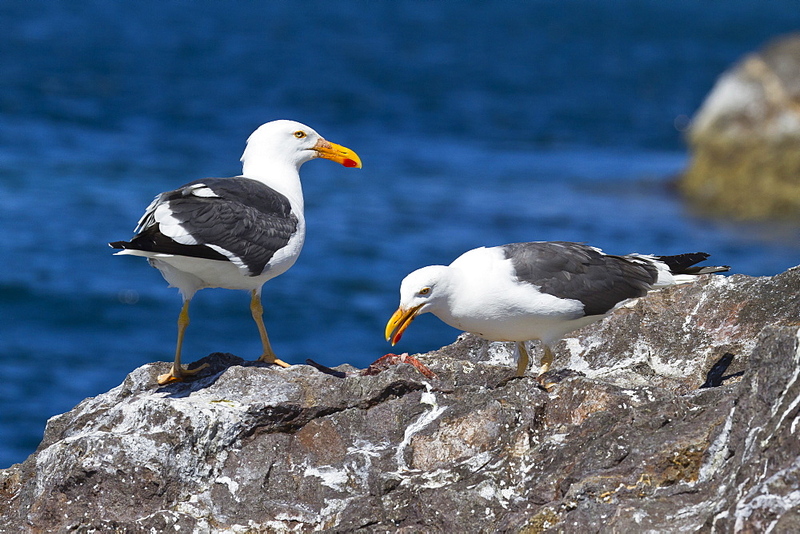 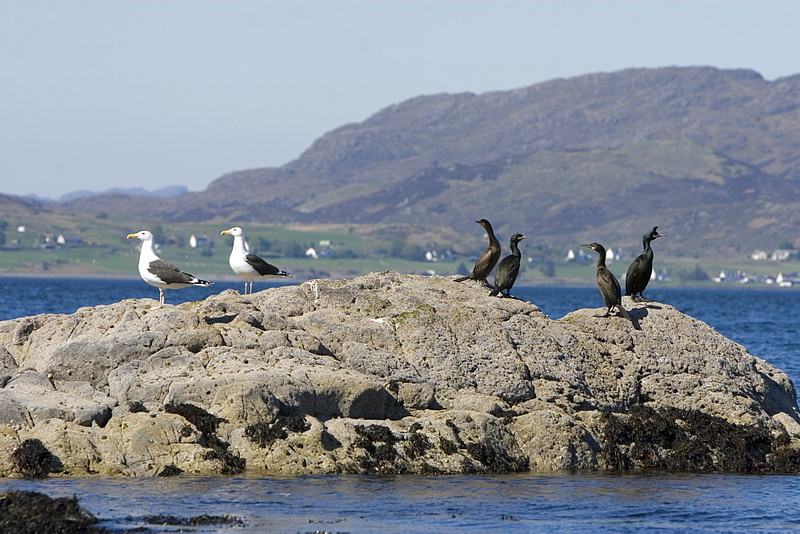 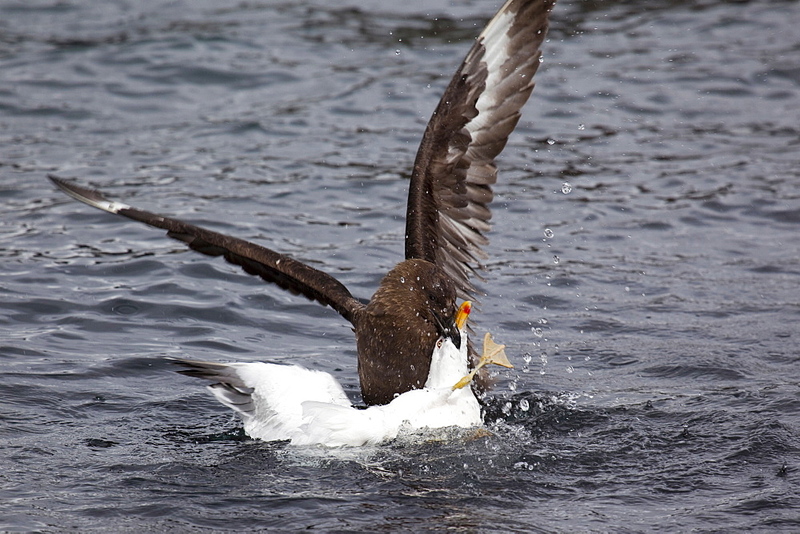 988-216 - Great black-backed gull (Larus marinus) and shag (Phalacrocorax aristotelis) sharing a rock. 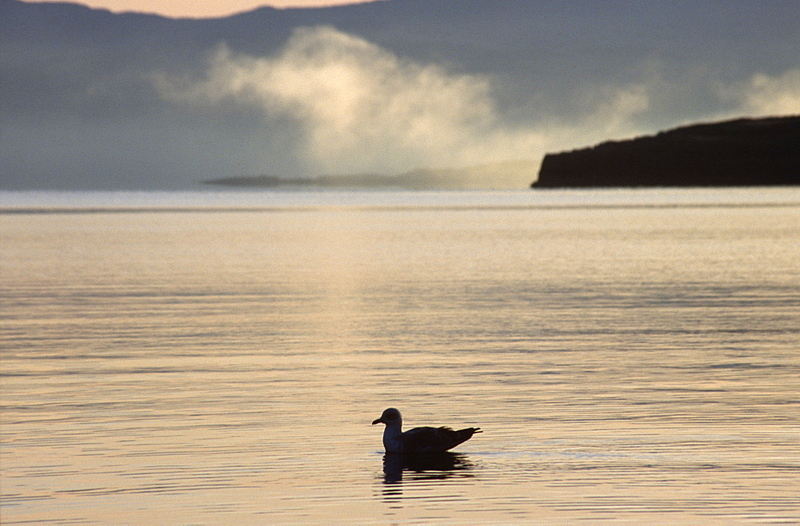 Hebrides, Scotland. 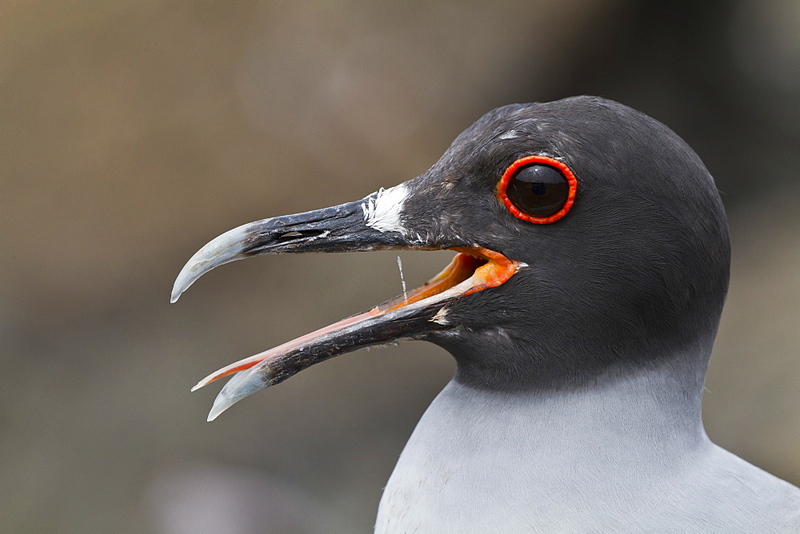 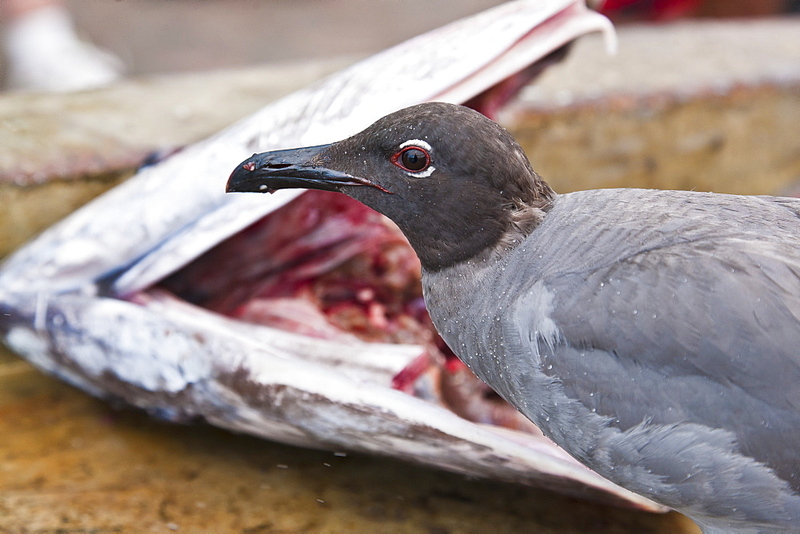 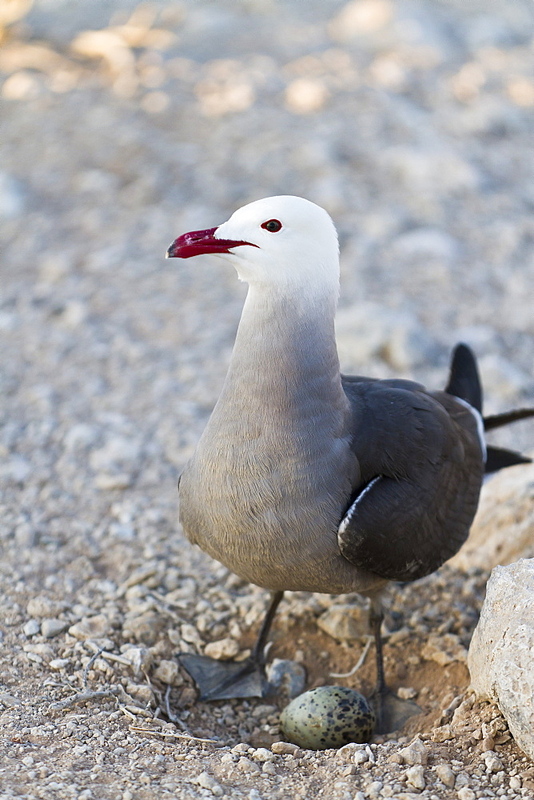 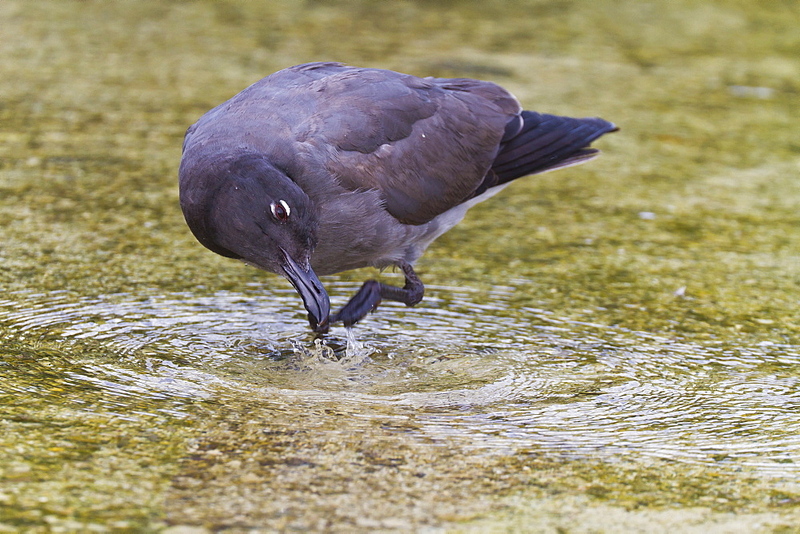 978-214 - Swallow-tailed gull (Larus furcatus). 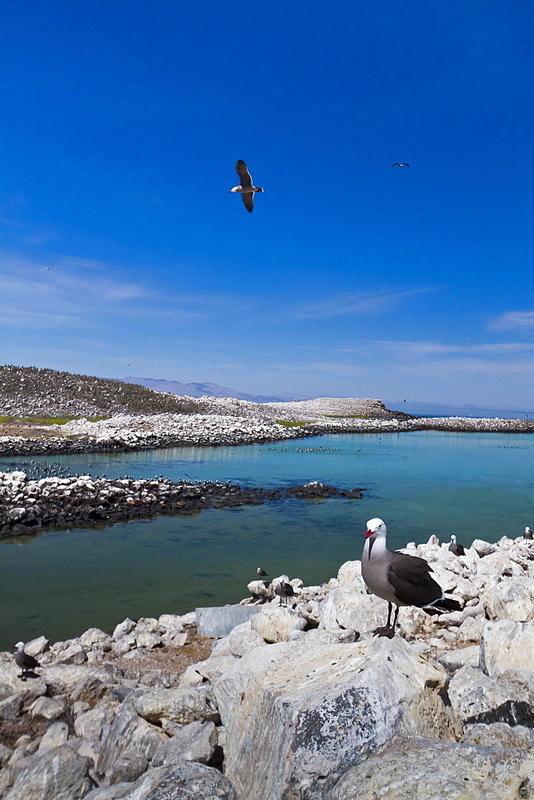 Galapagos. 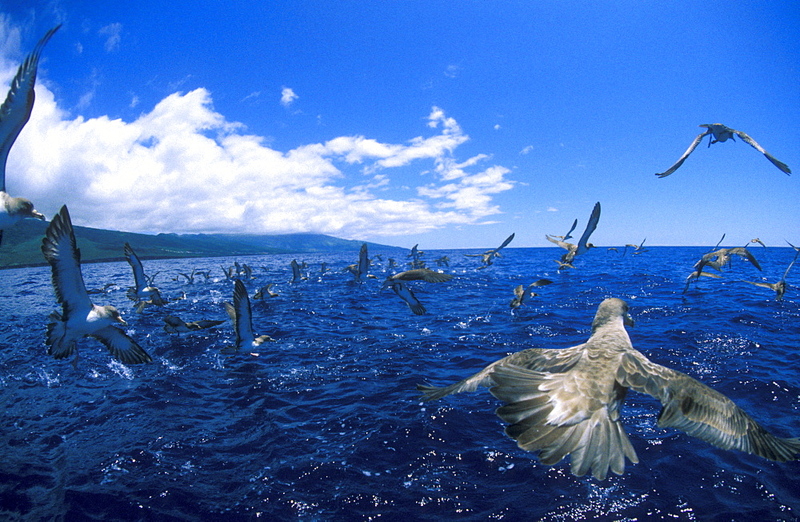 906-18 - Cory&#39;s Shearwater (Calonectris diomeda) flying. 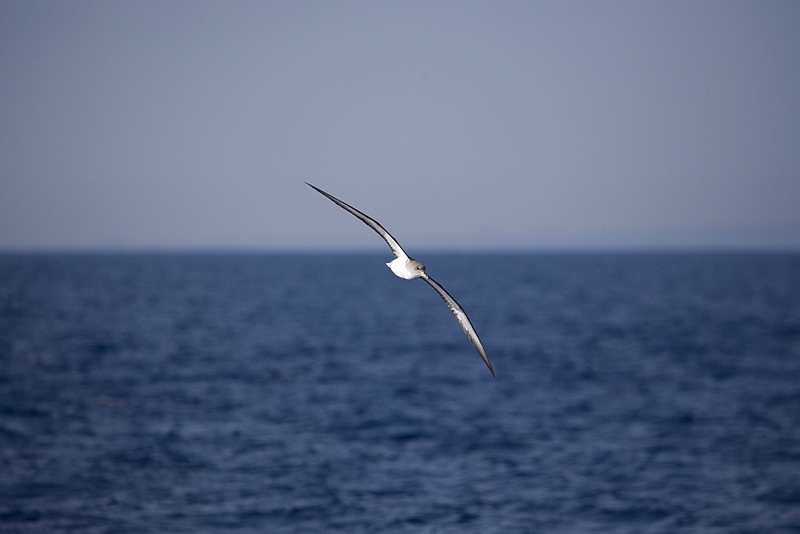 Greece, Eastern Med. 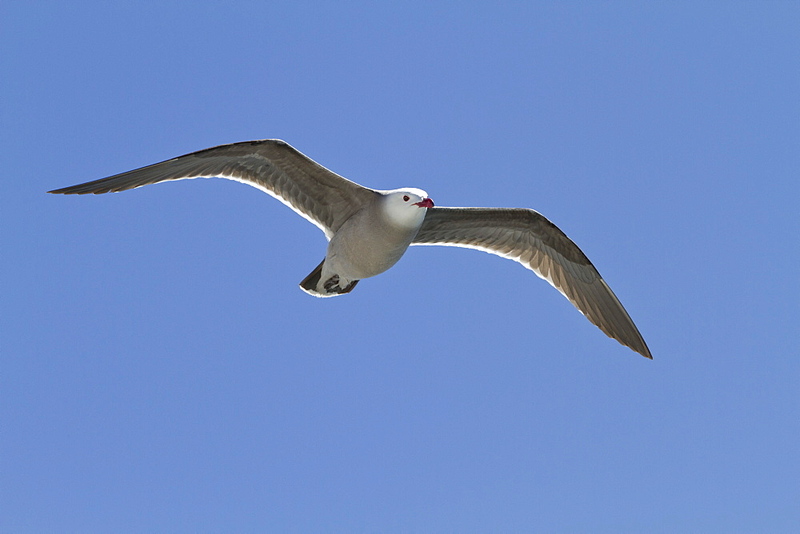 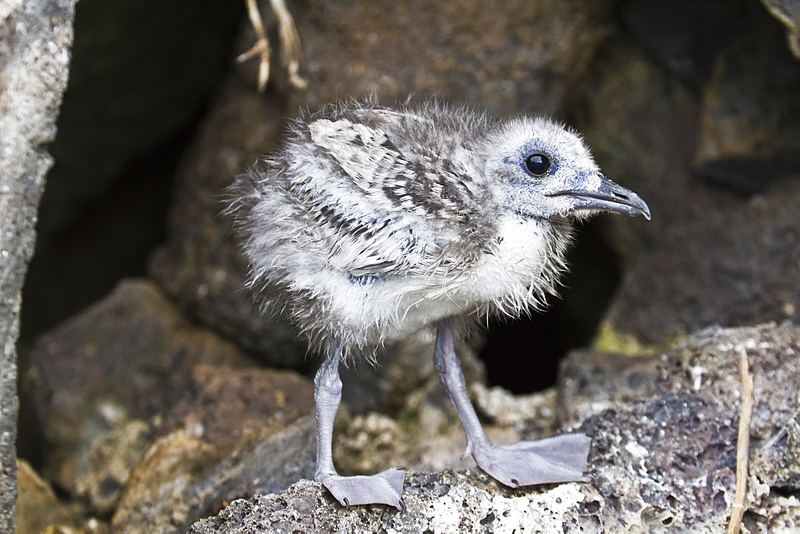 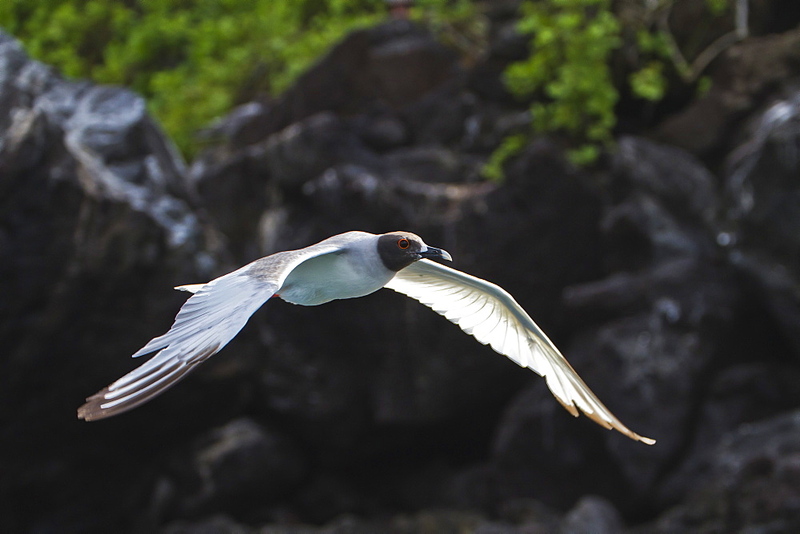 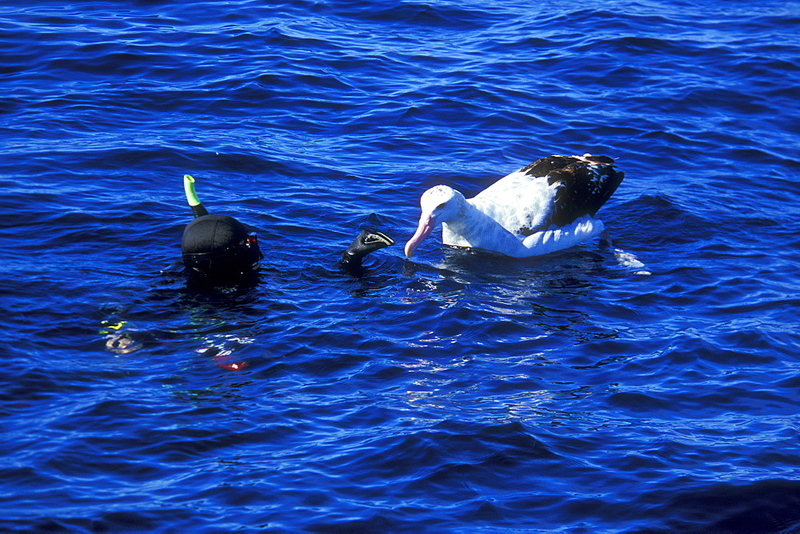 1012-178 - Shearwaters, or Gagaros in Portuguese, are sea birds that often encountered in the Azores Seas. 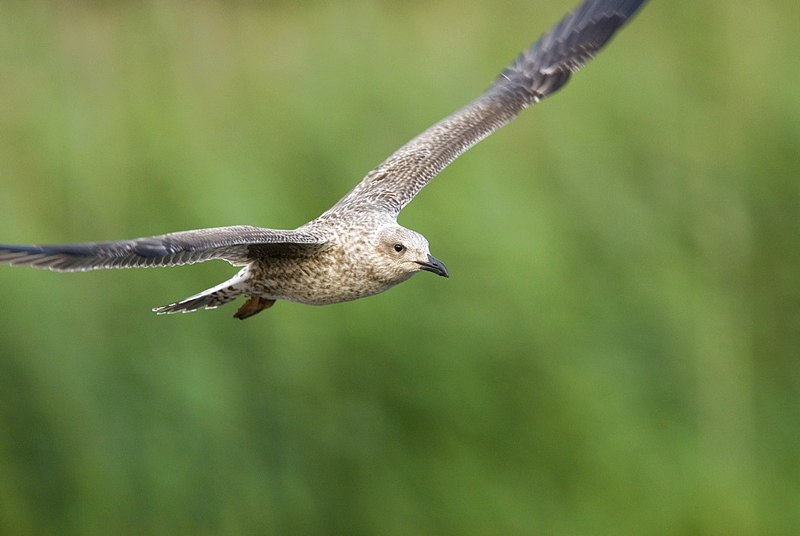 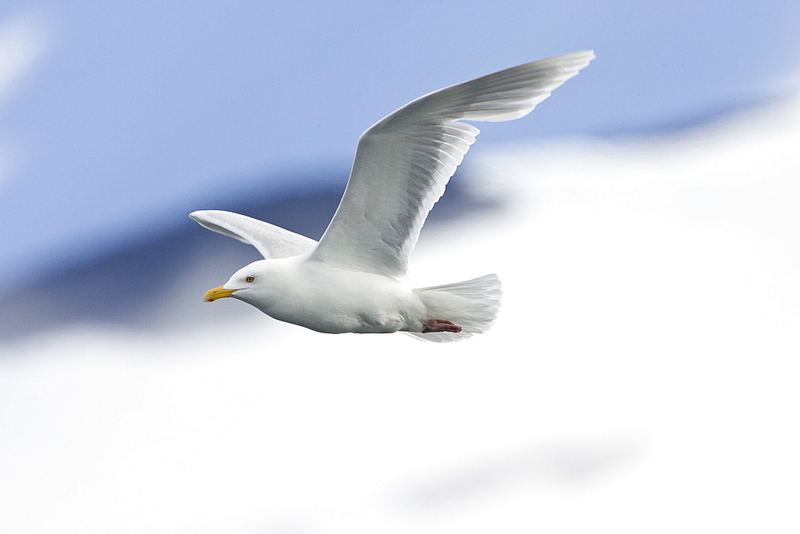 936-179 - Western gull (Larus occidentalis) flying. 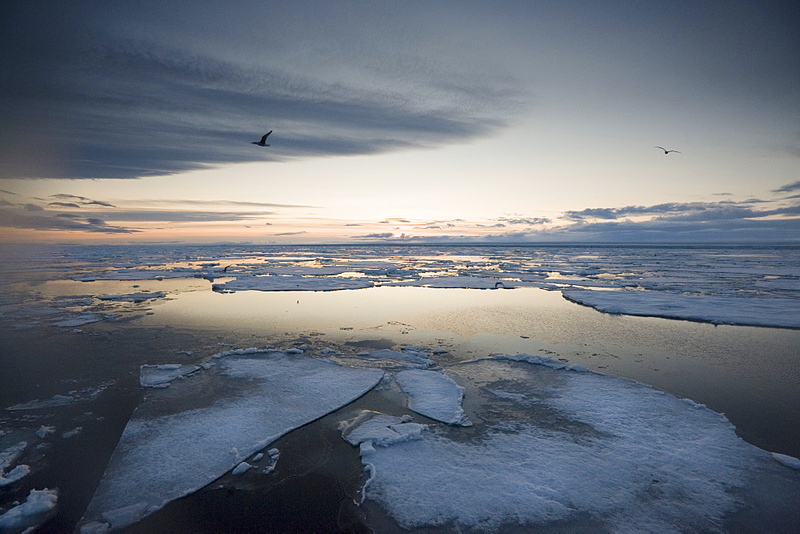 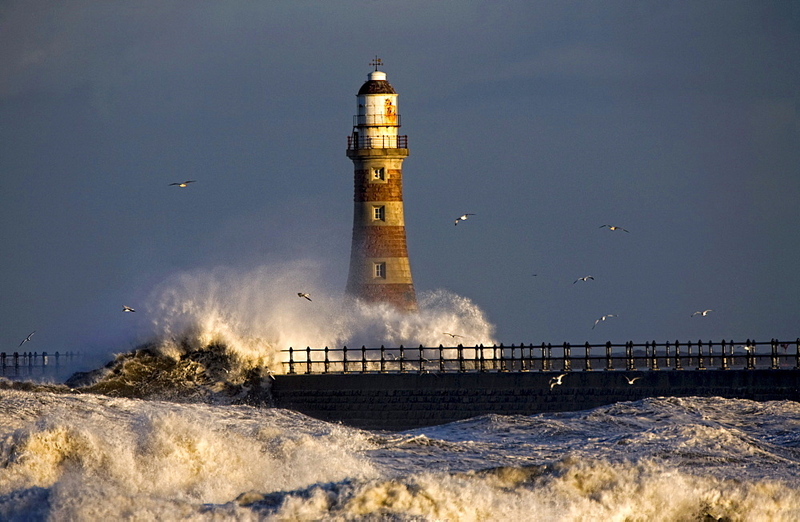 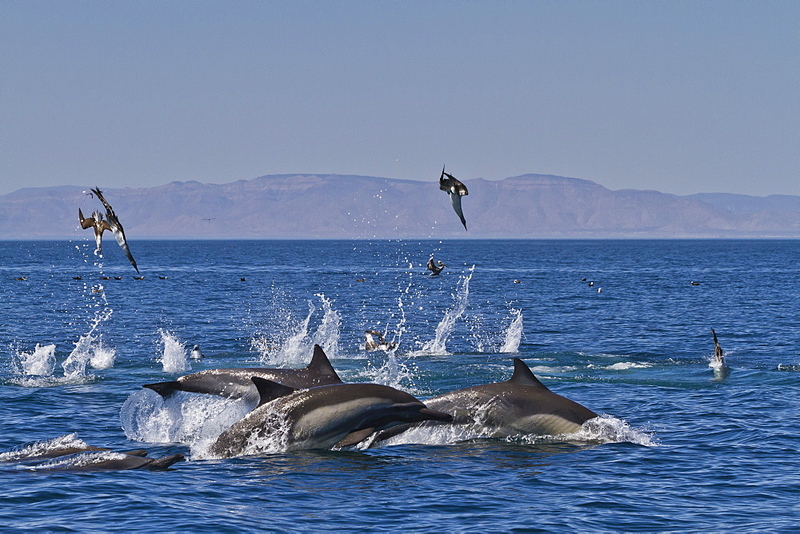 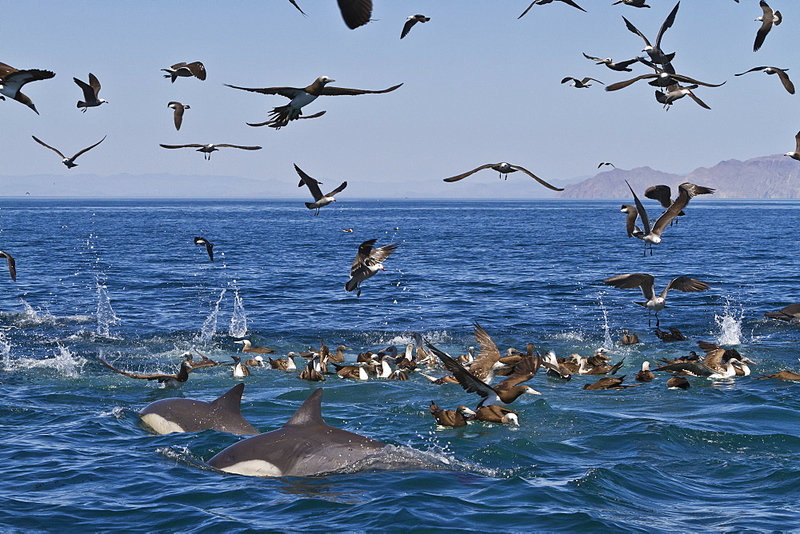 National marine sanctuary, Monterey bay, California Pacific ocean, USA. 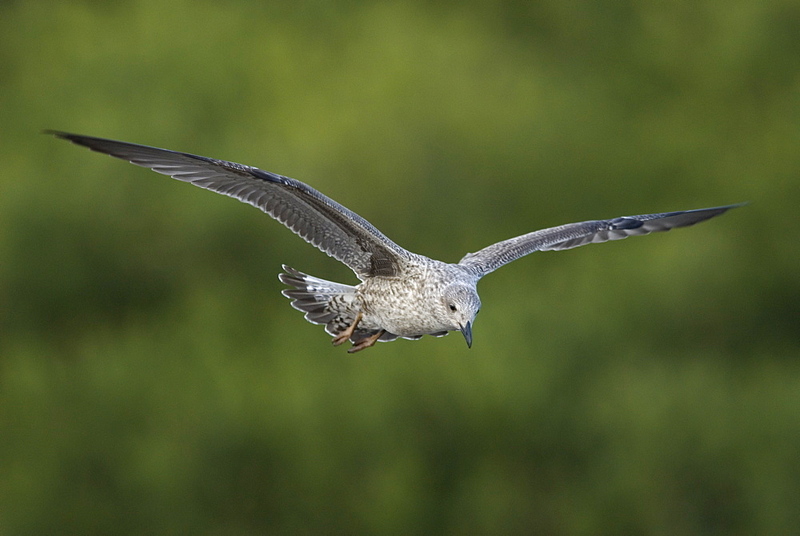 936-178 - Western gull (Larus occidentalis) flying. 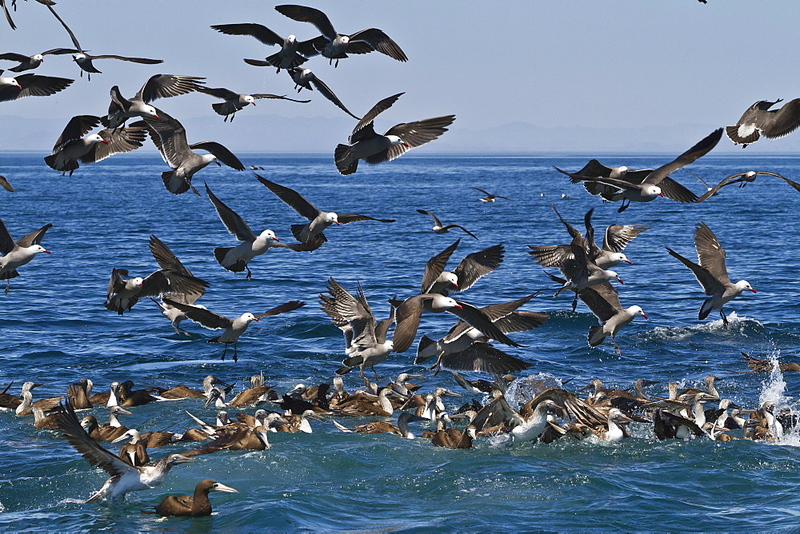 National marine sanctuary, Monterey bay, California Pacific ocean, USA. 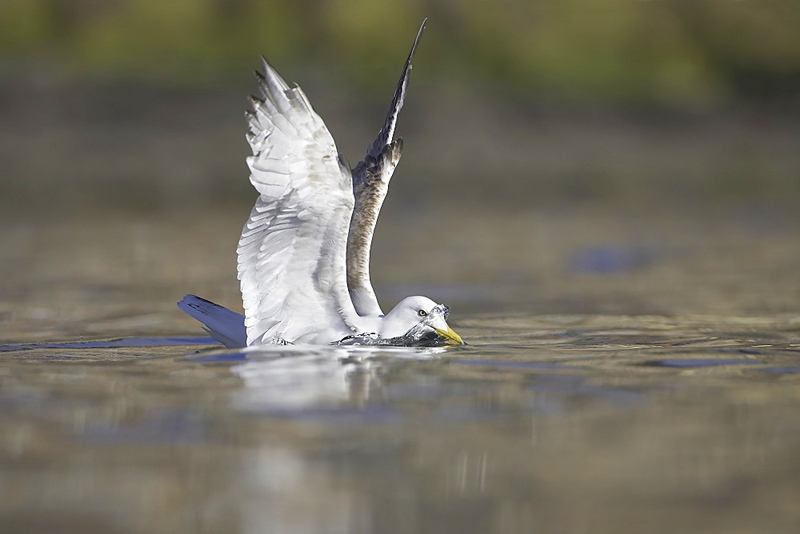 936-177 - Red-billed Gull (Larus novaehollandiae) flying, North island, New Zealand. 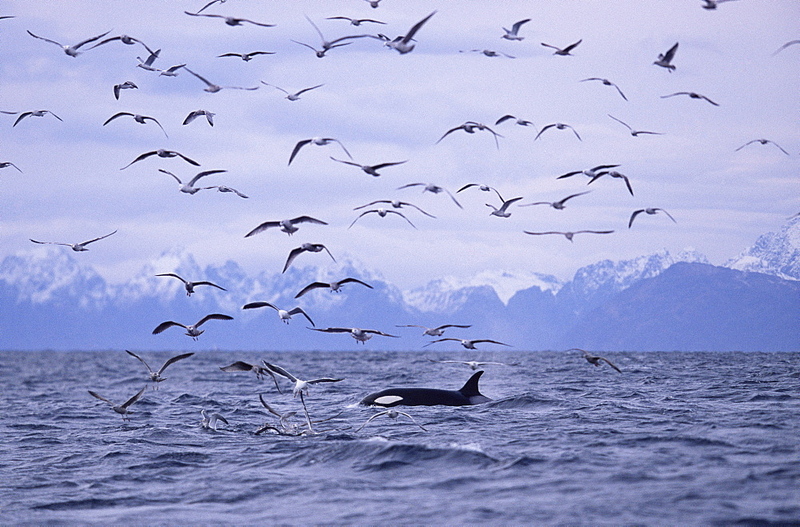 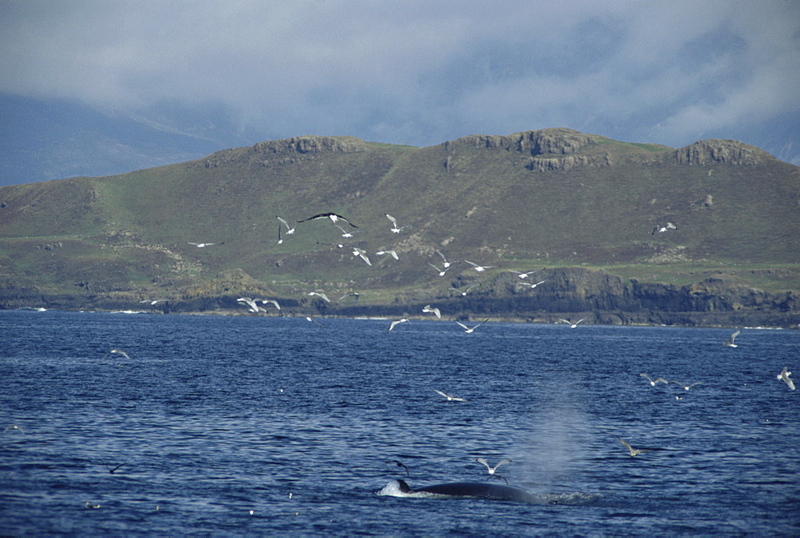 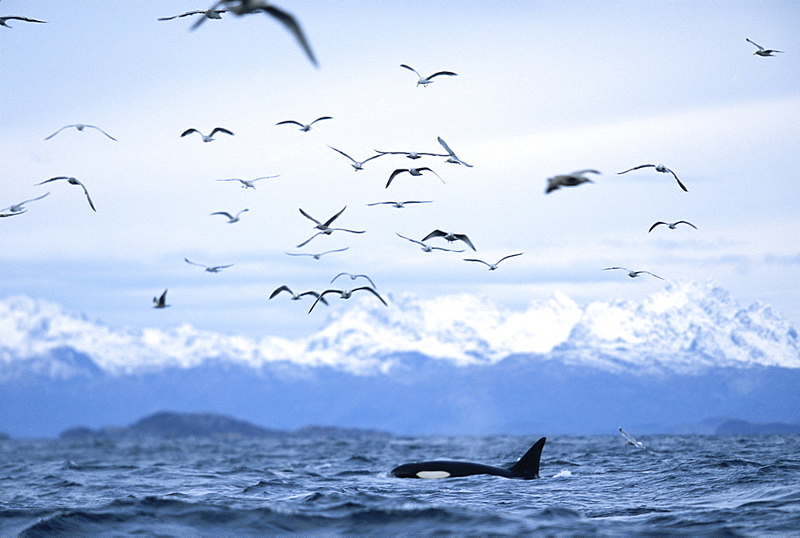 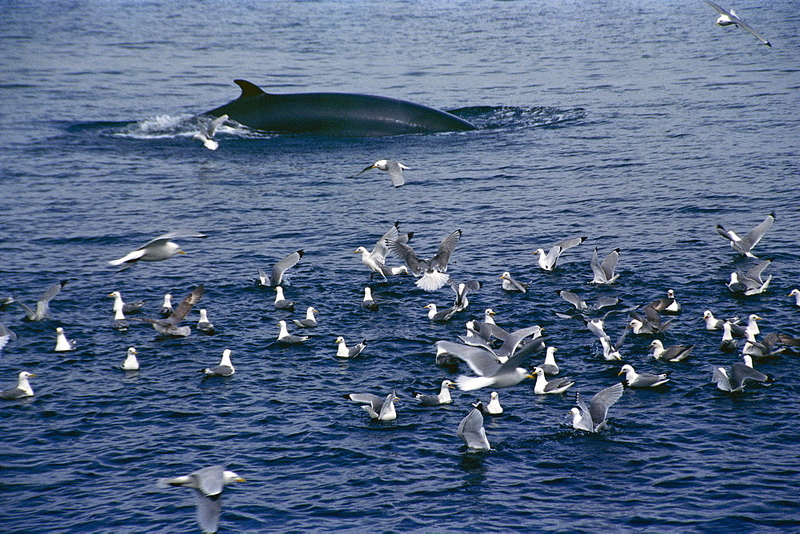 1036-101 - Killer whale (Orcinus orca) forgaging with gulls (on herring) as they move up the fjords. 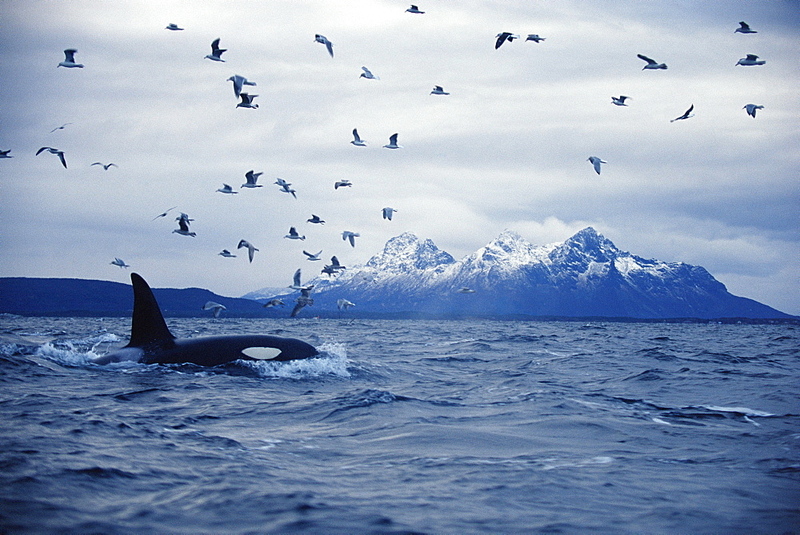 Tysford, northern Norway.